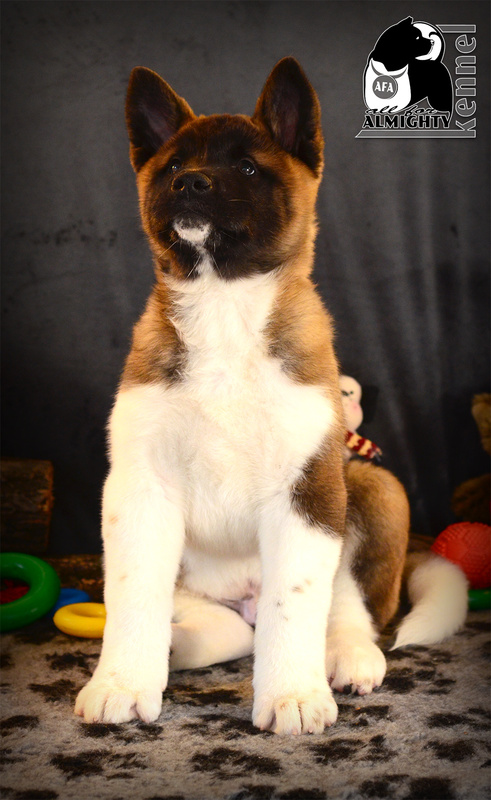 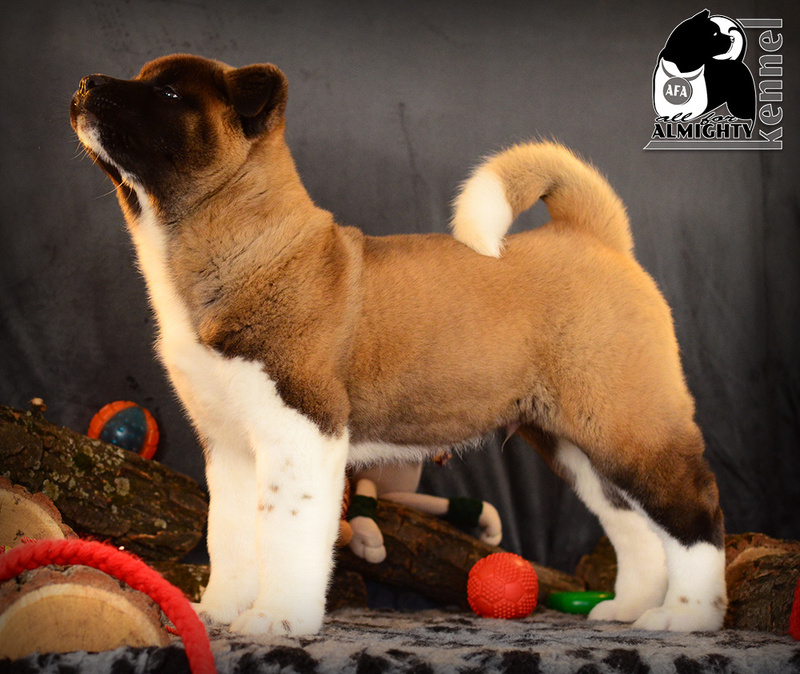 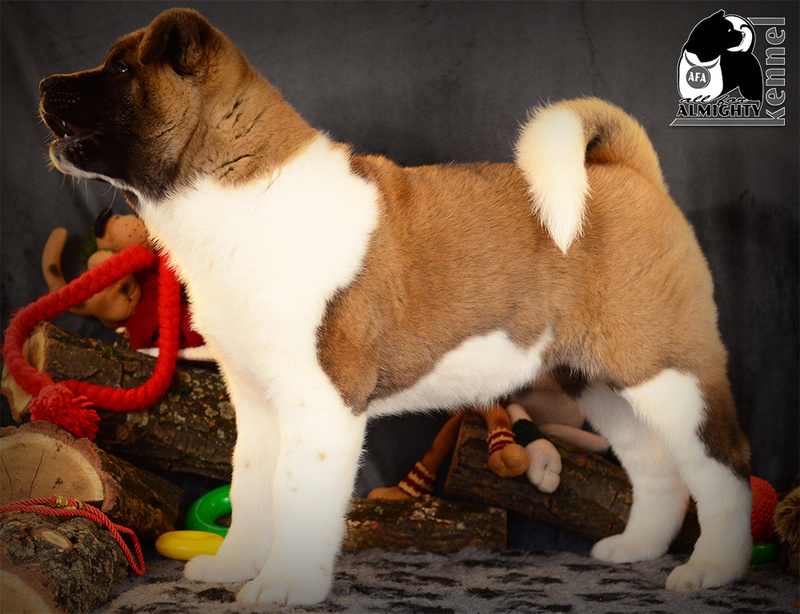 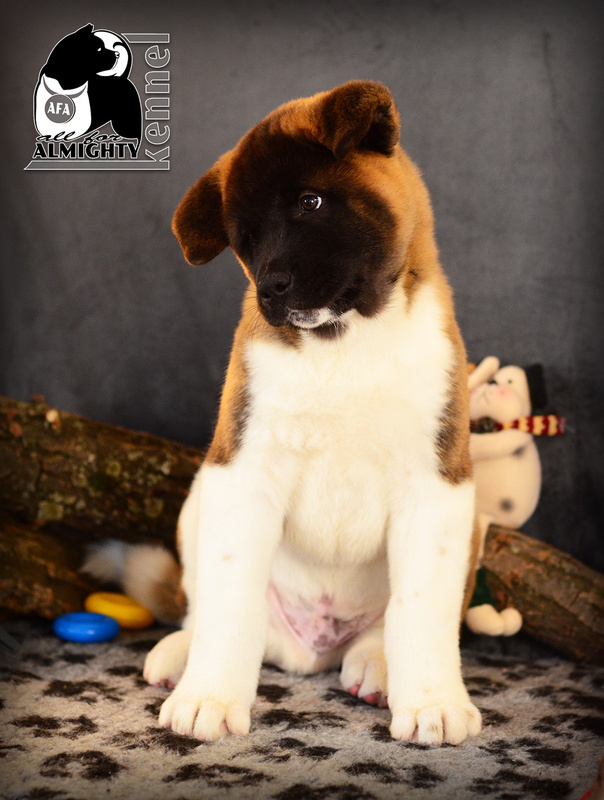 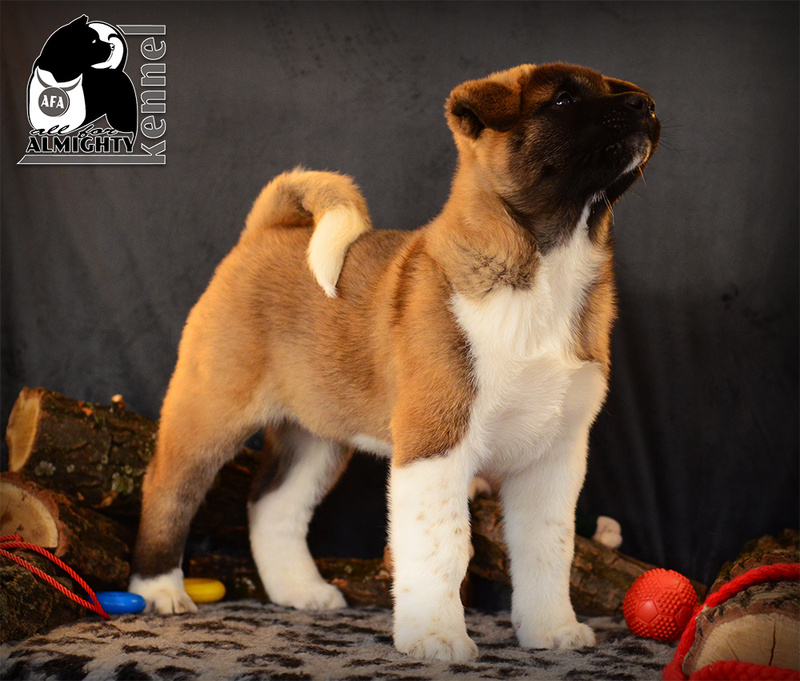 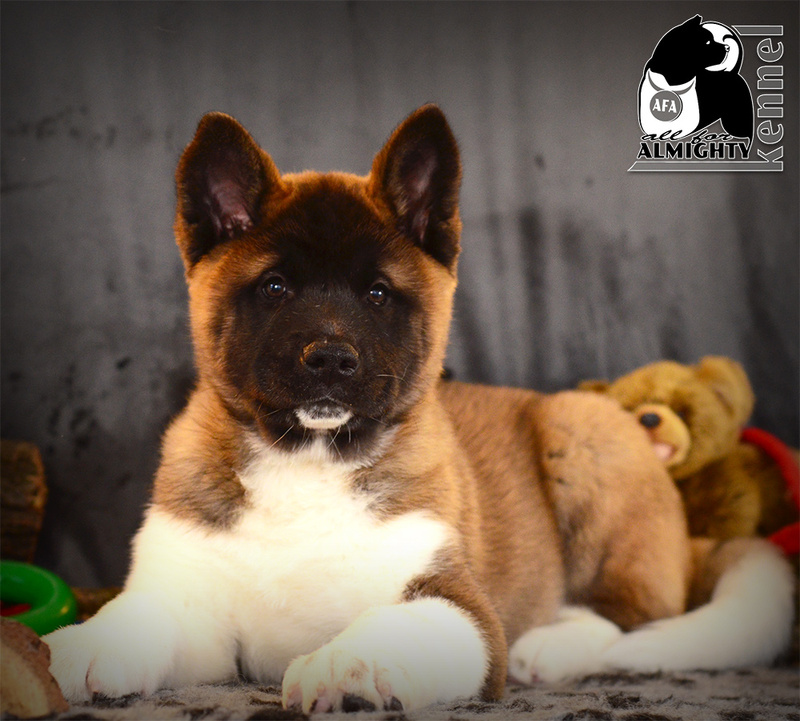 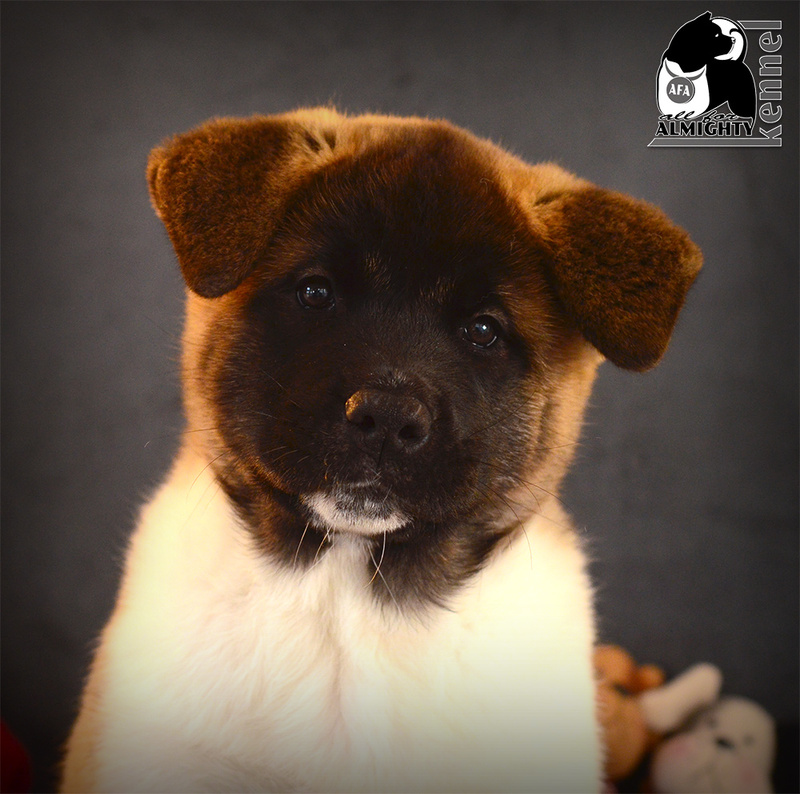 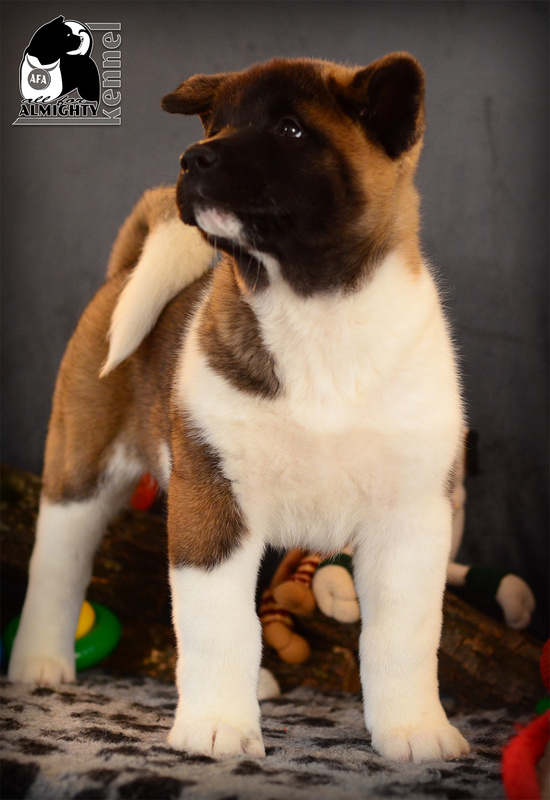 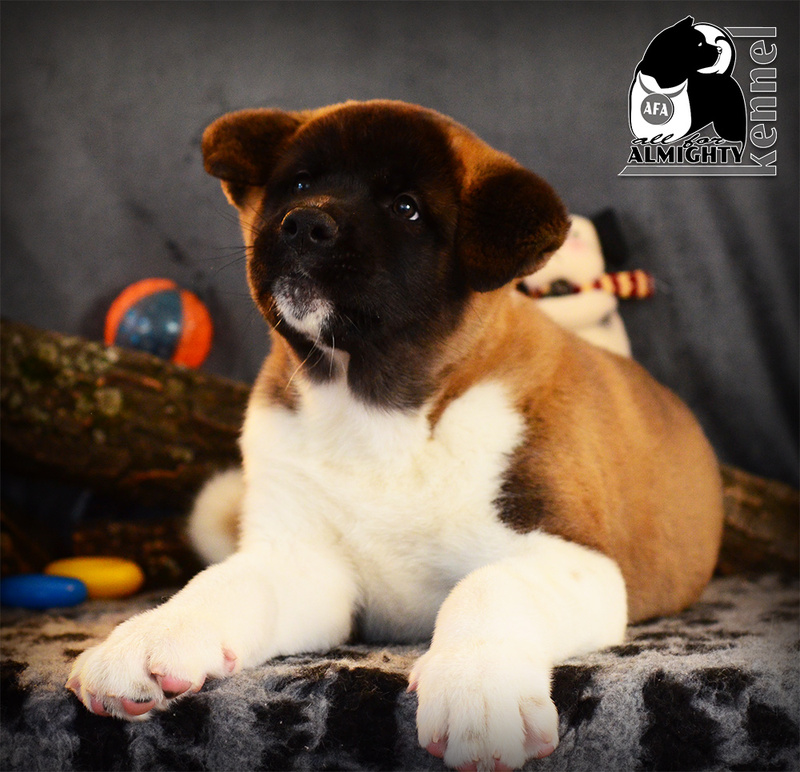 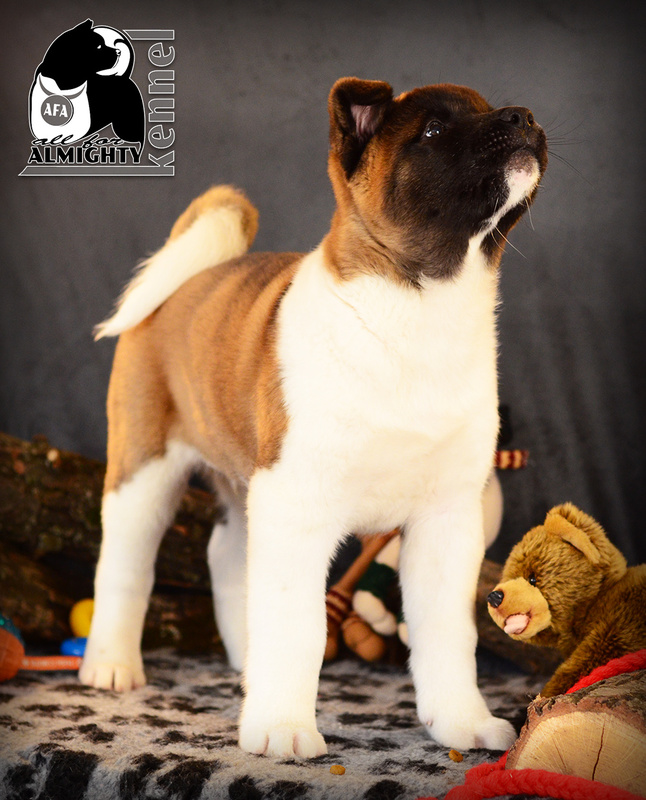 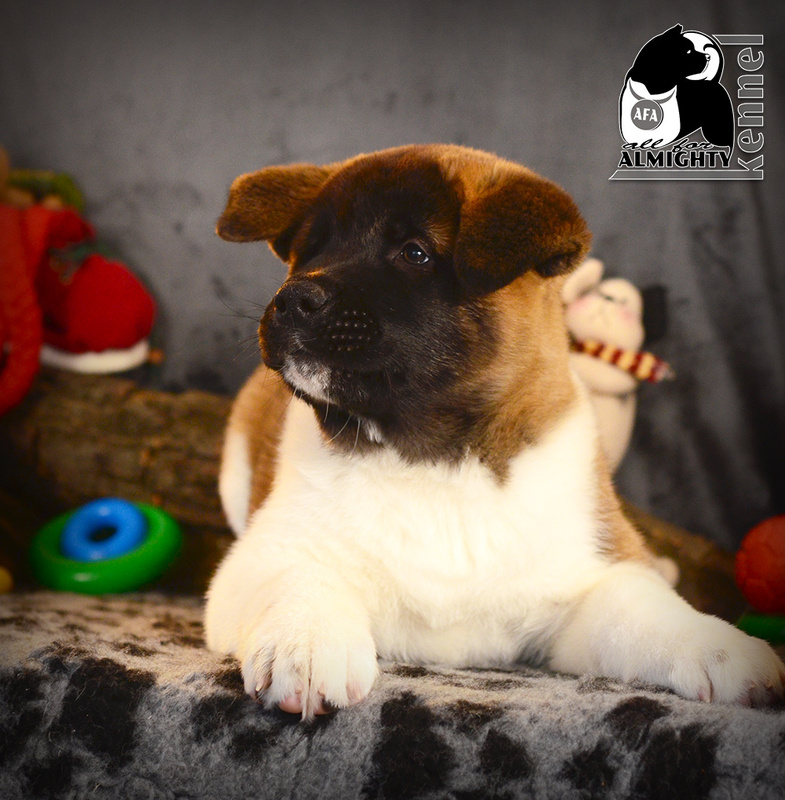 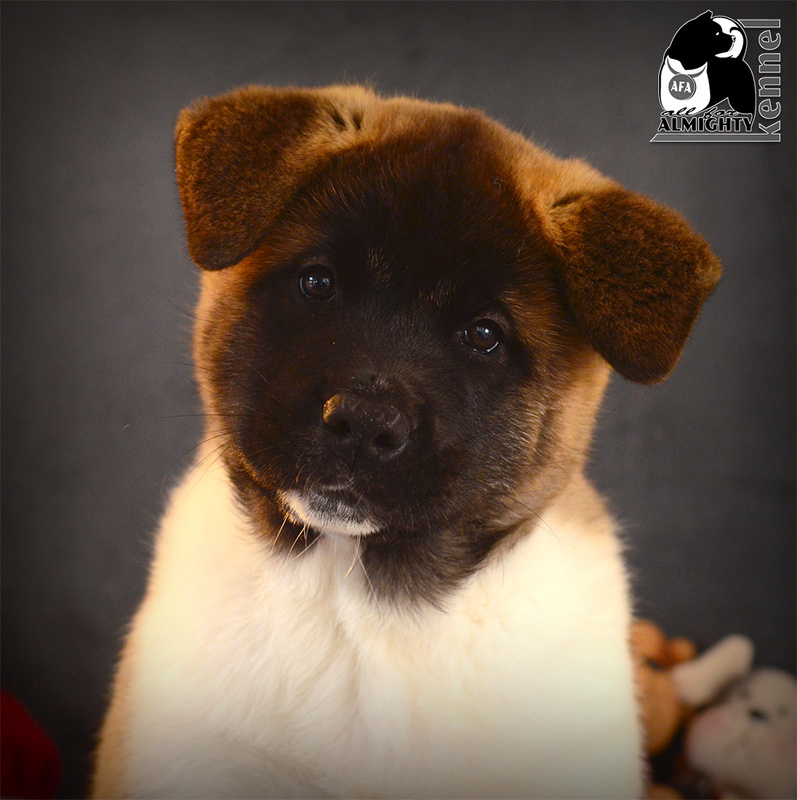 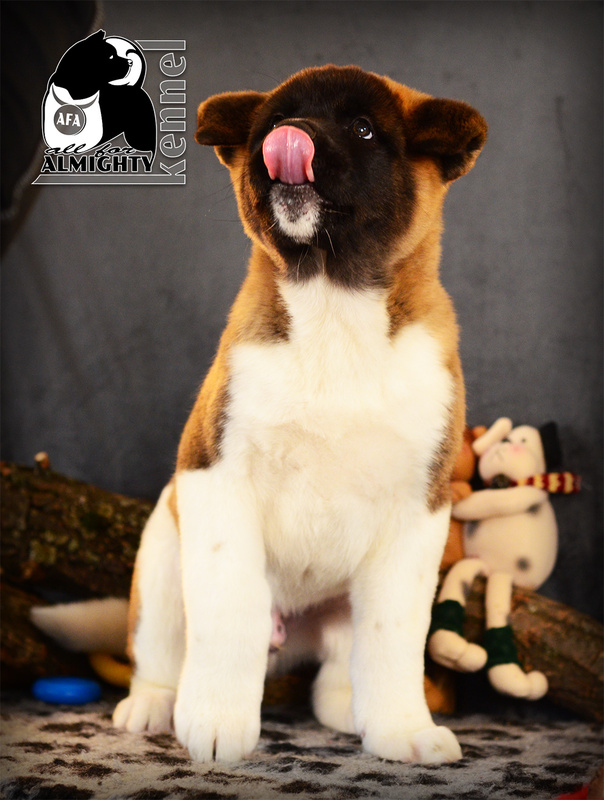 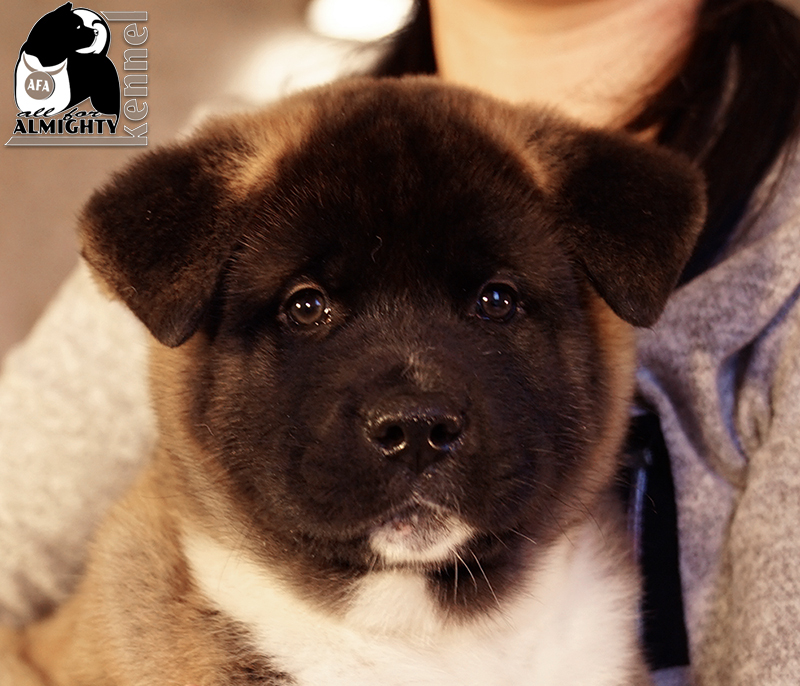 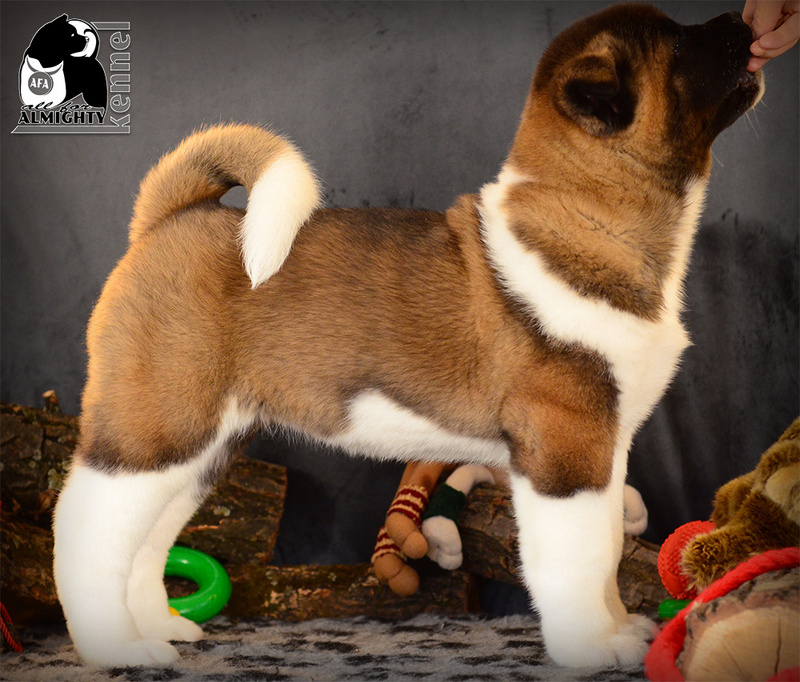 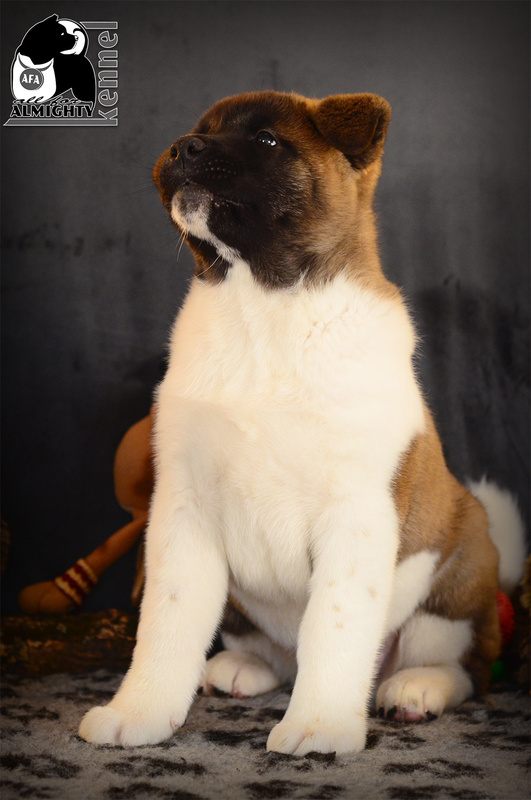 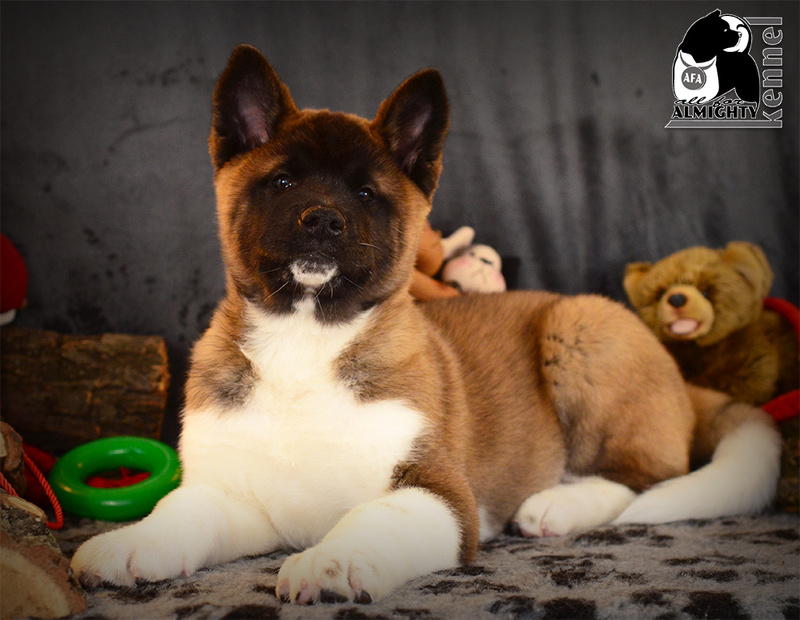 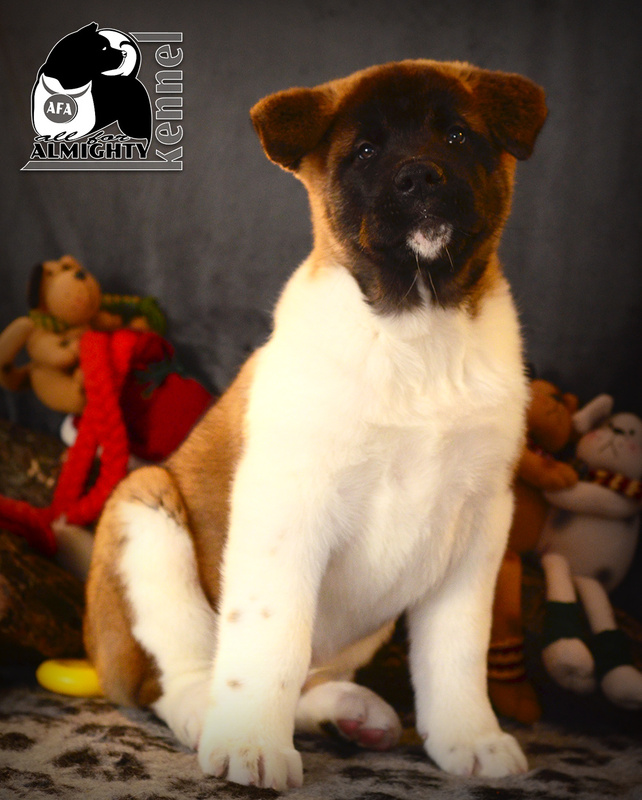 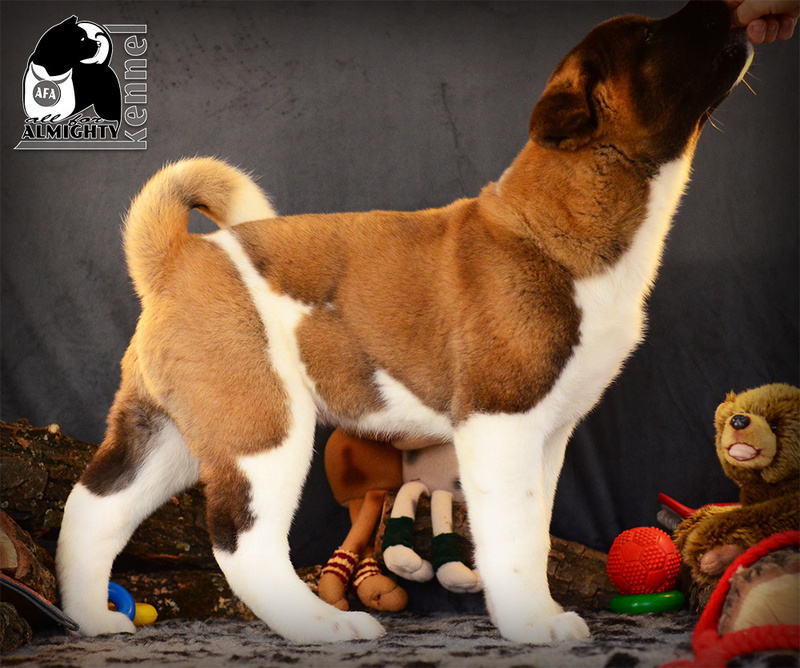 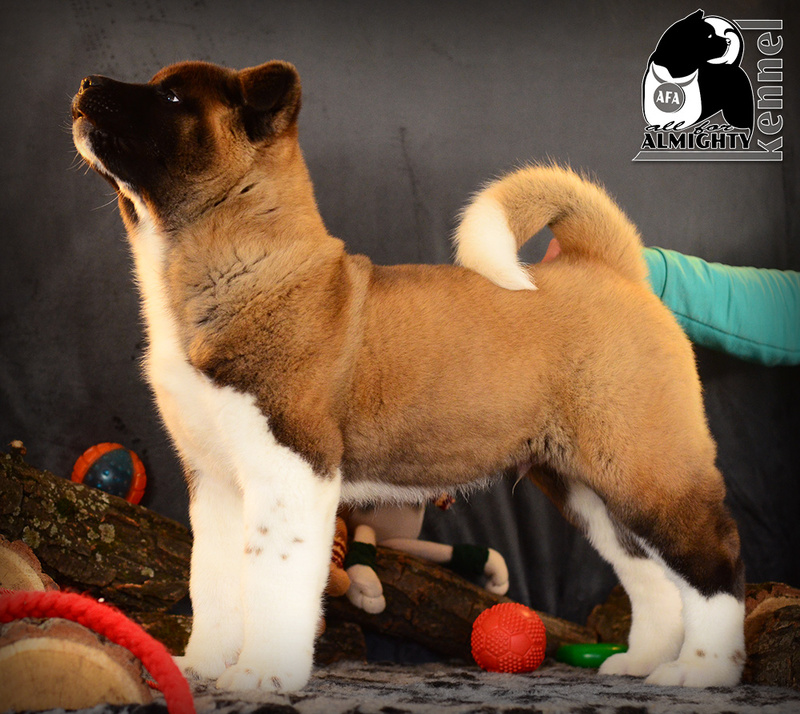 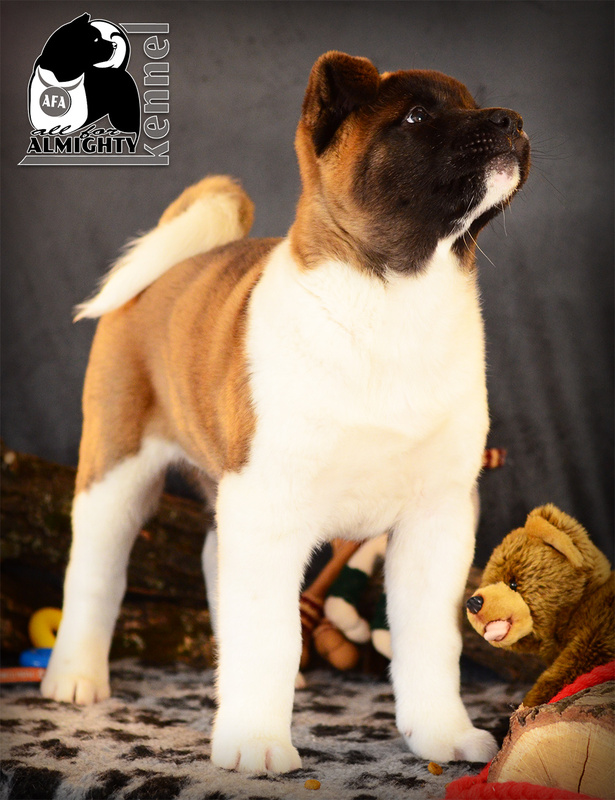 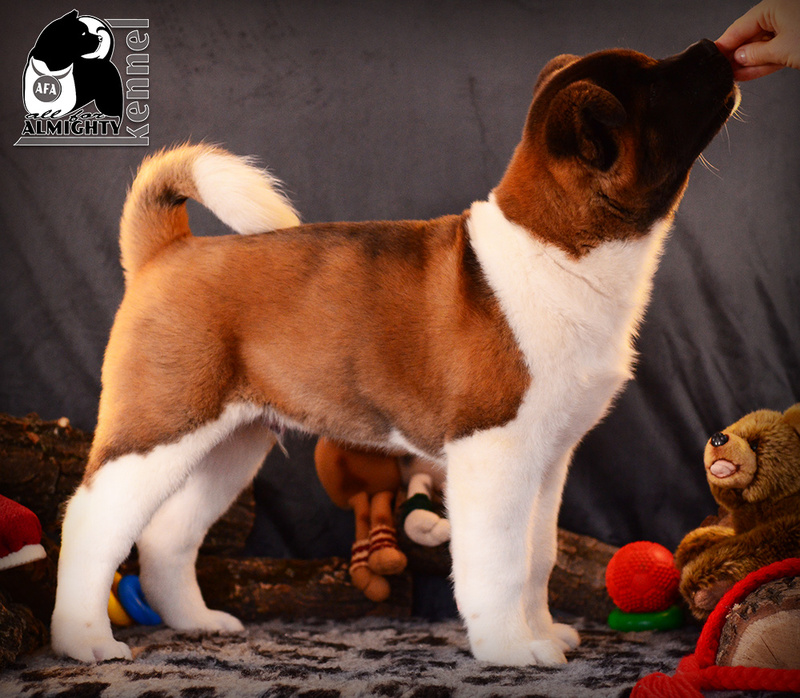 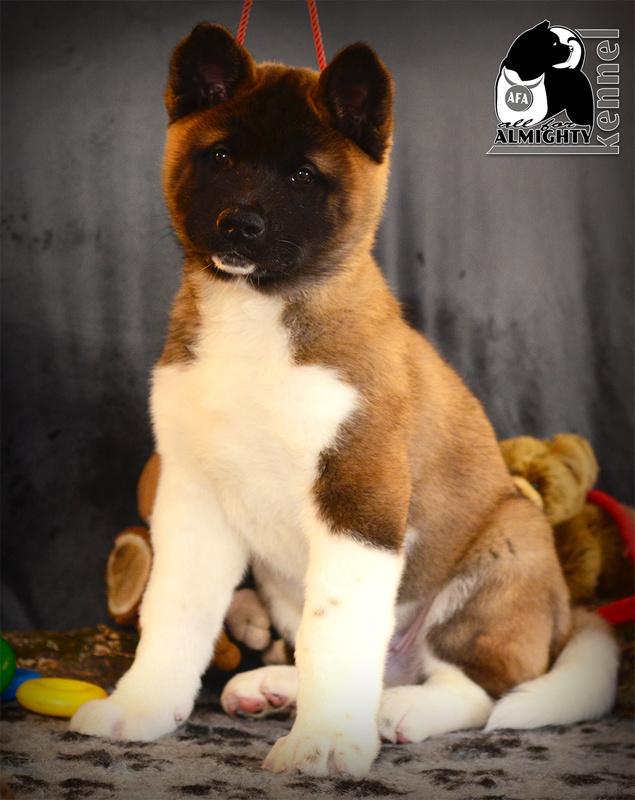 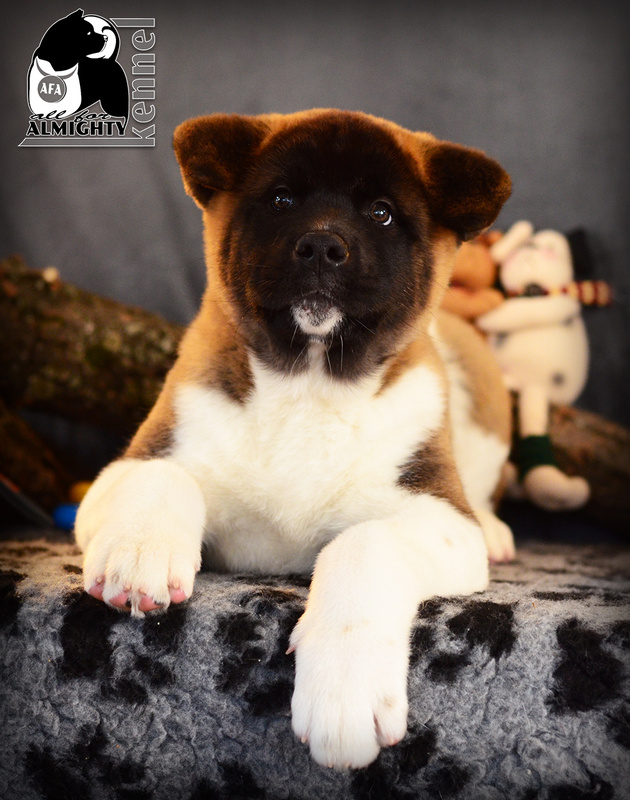 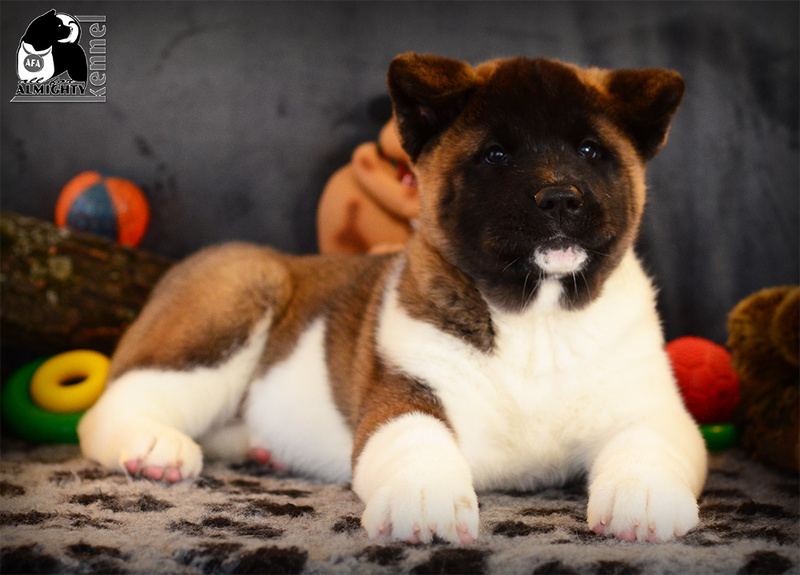 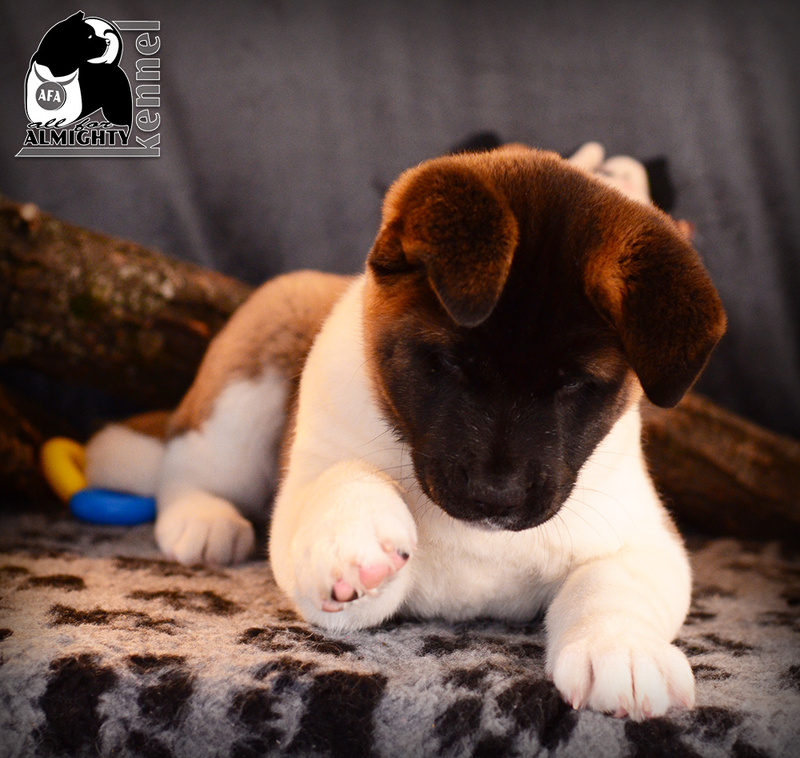 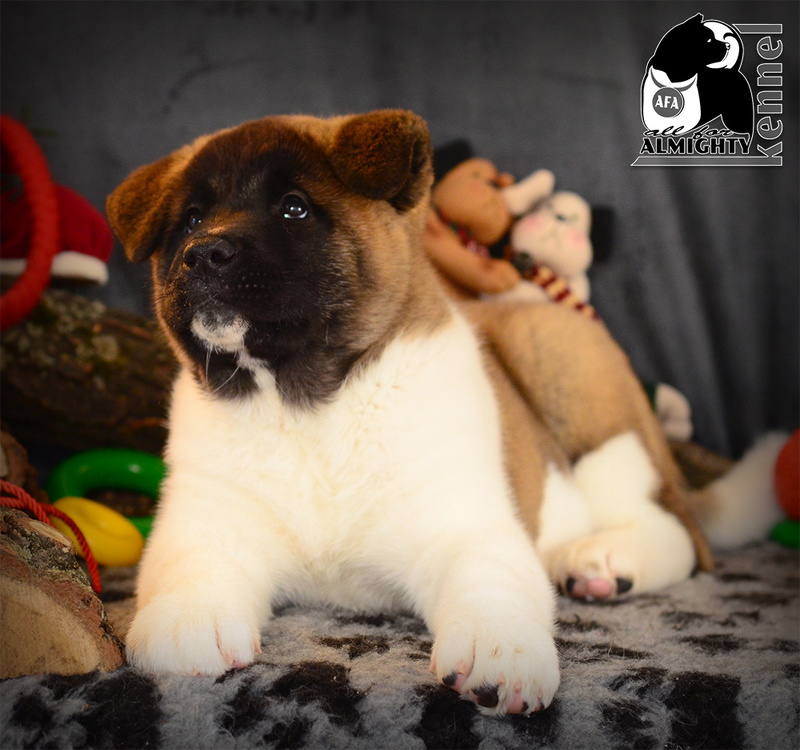 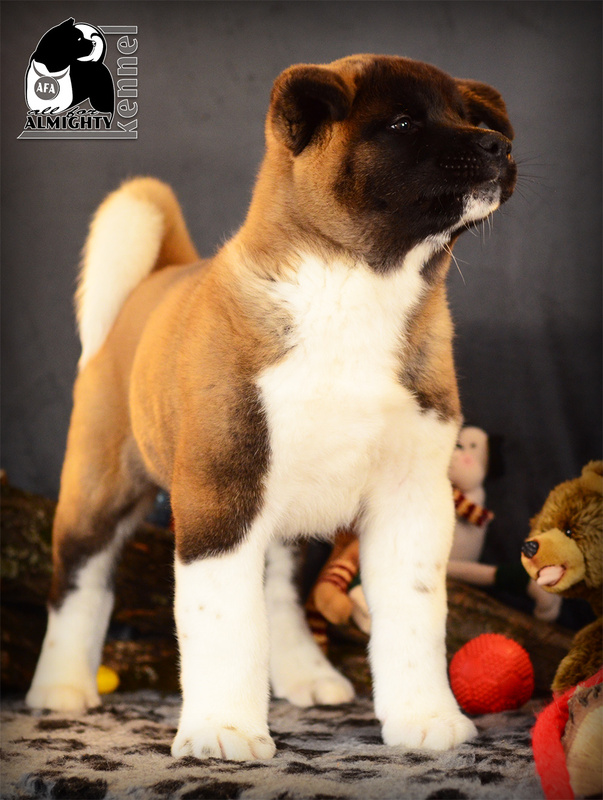 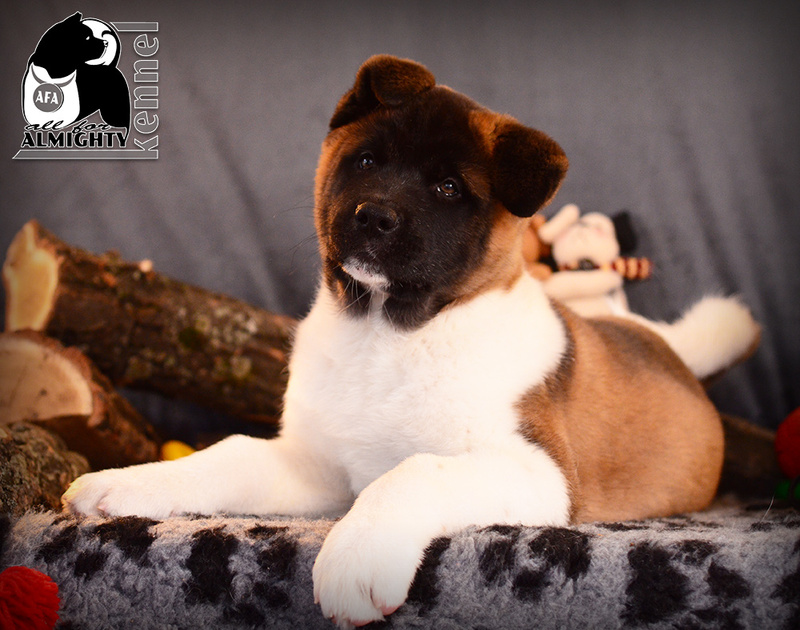 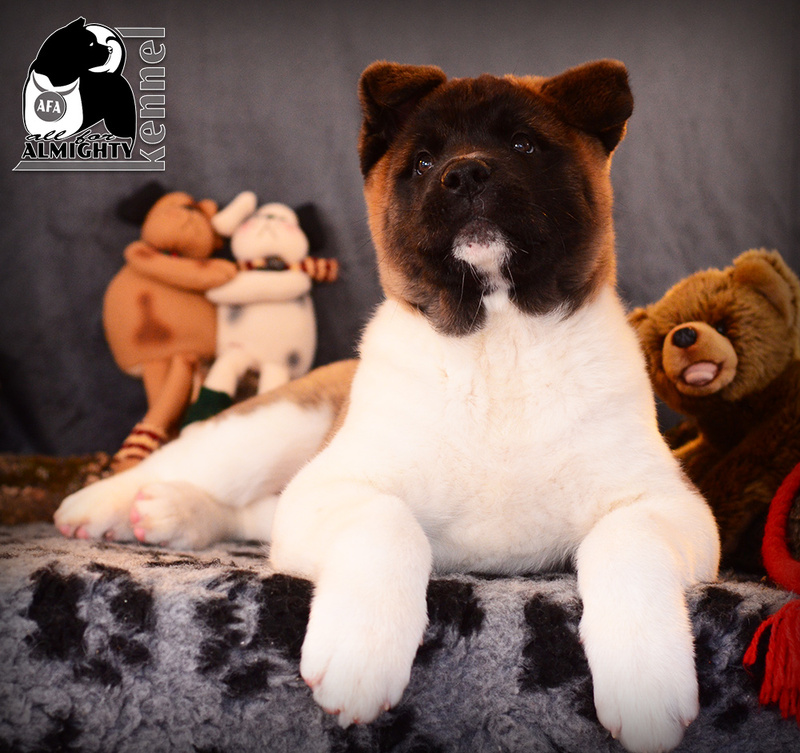 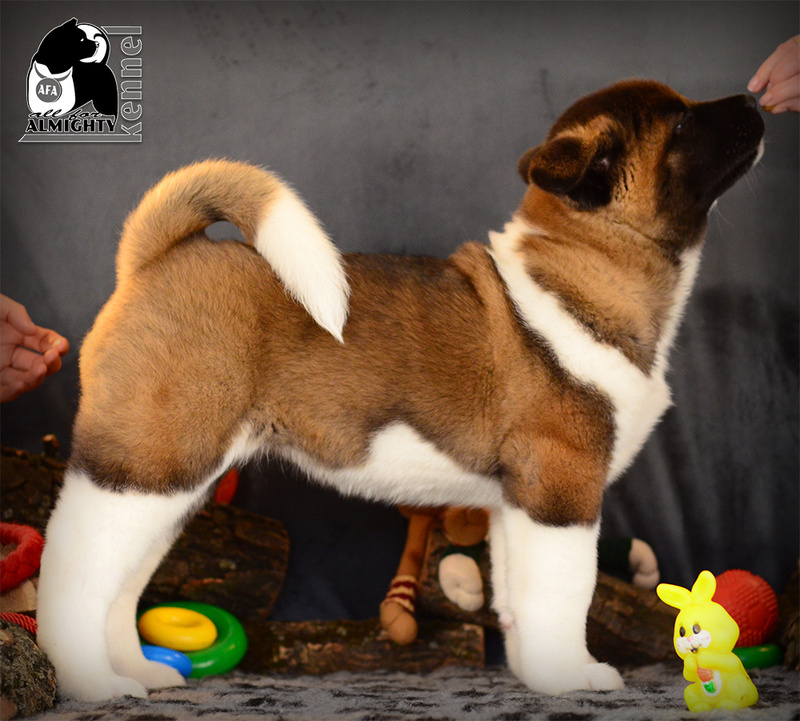 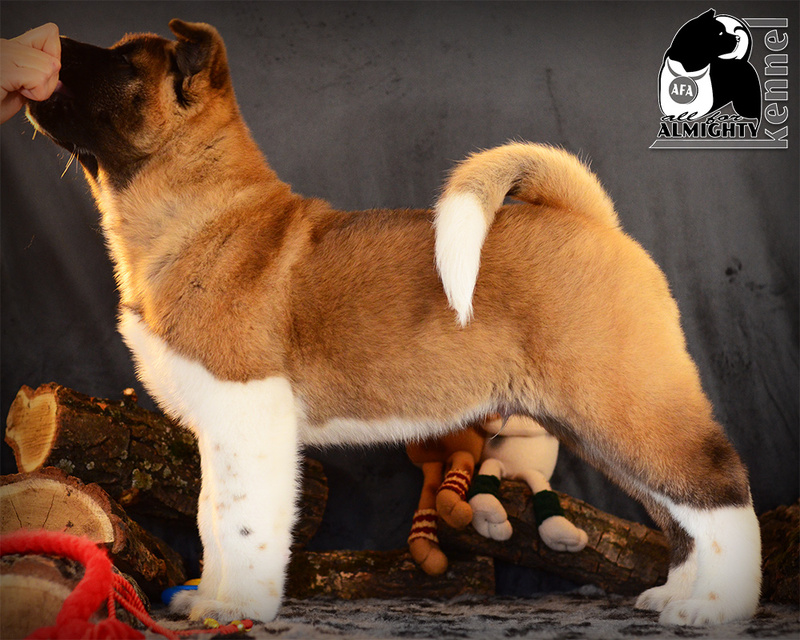 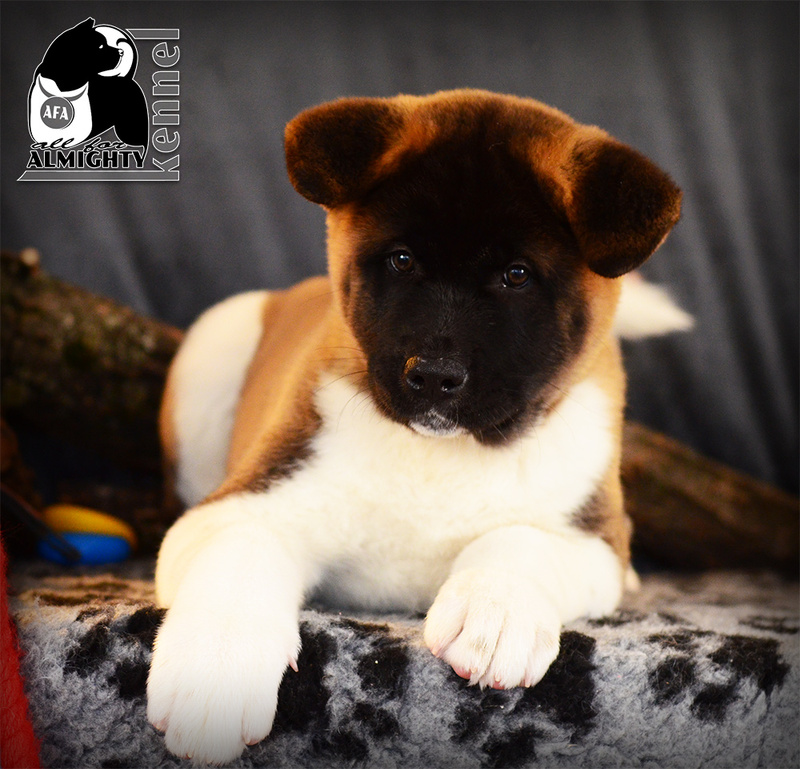 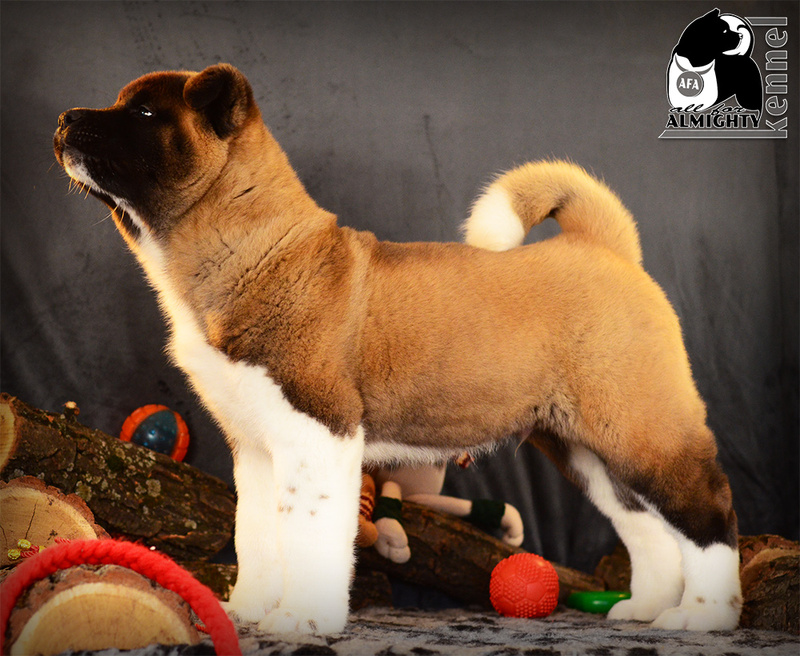 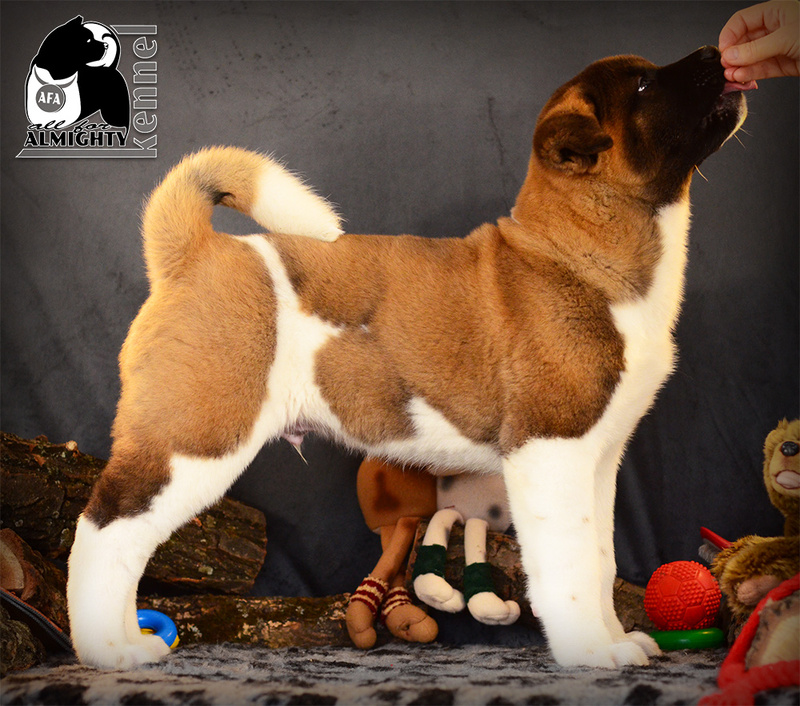 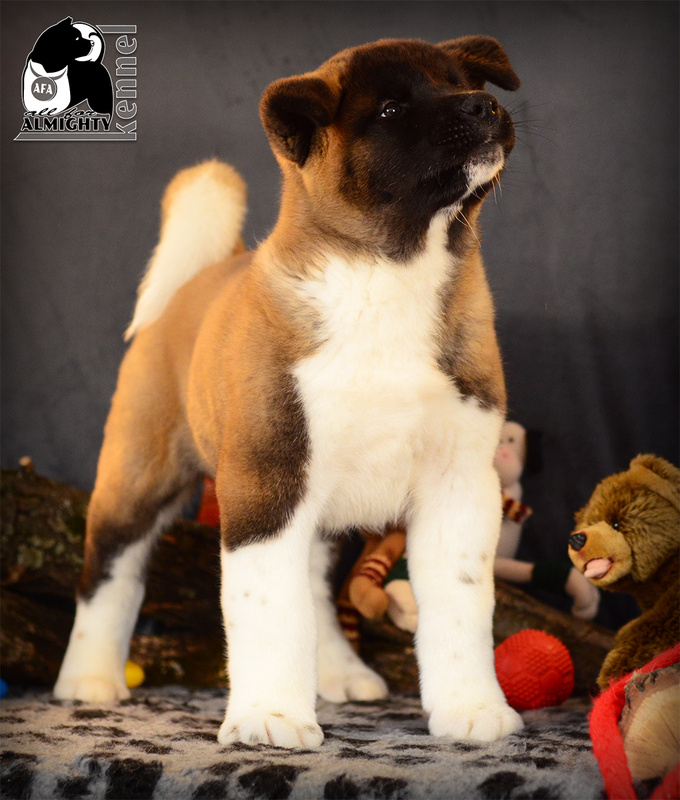 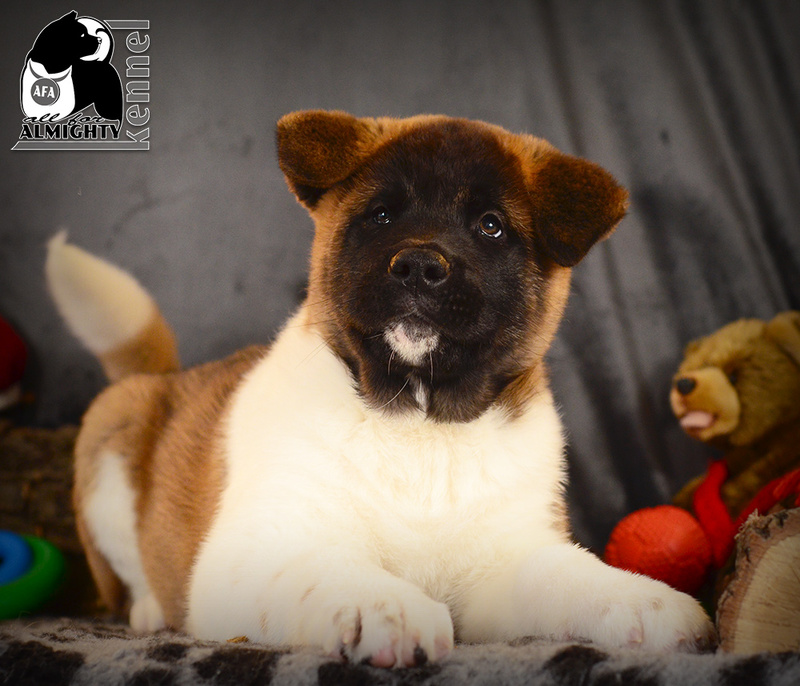 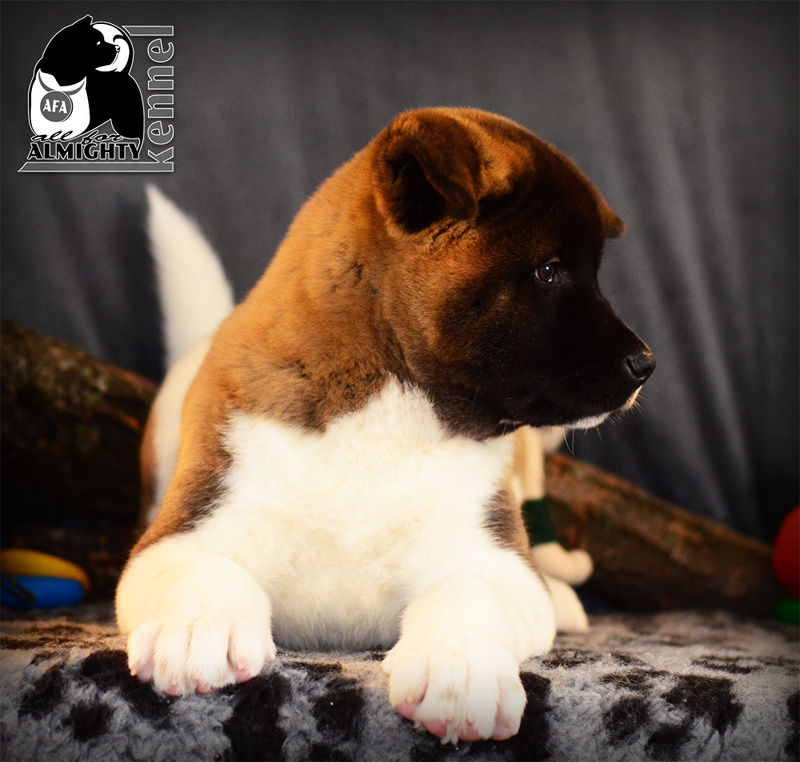 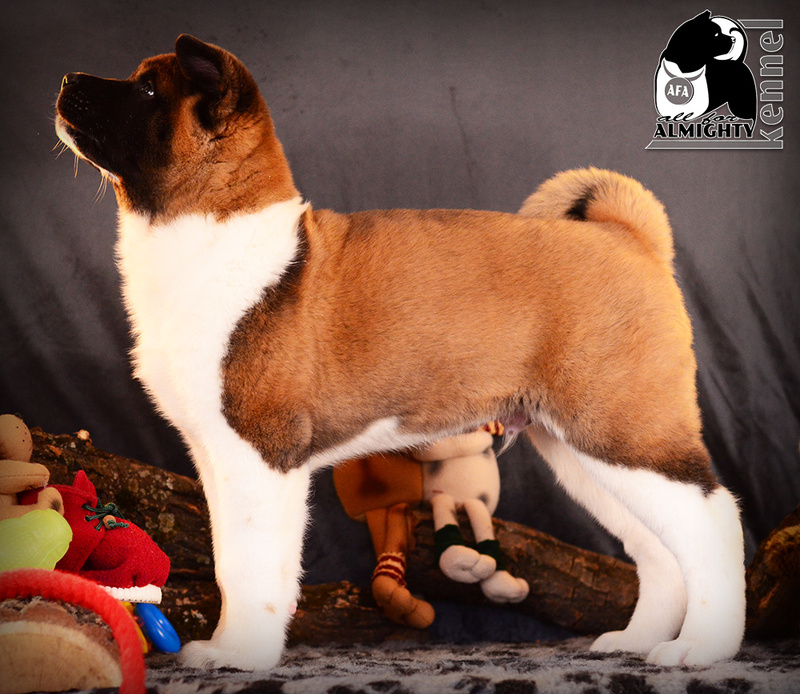 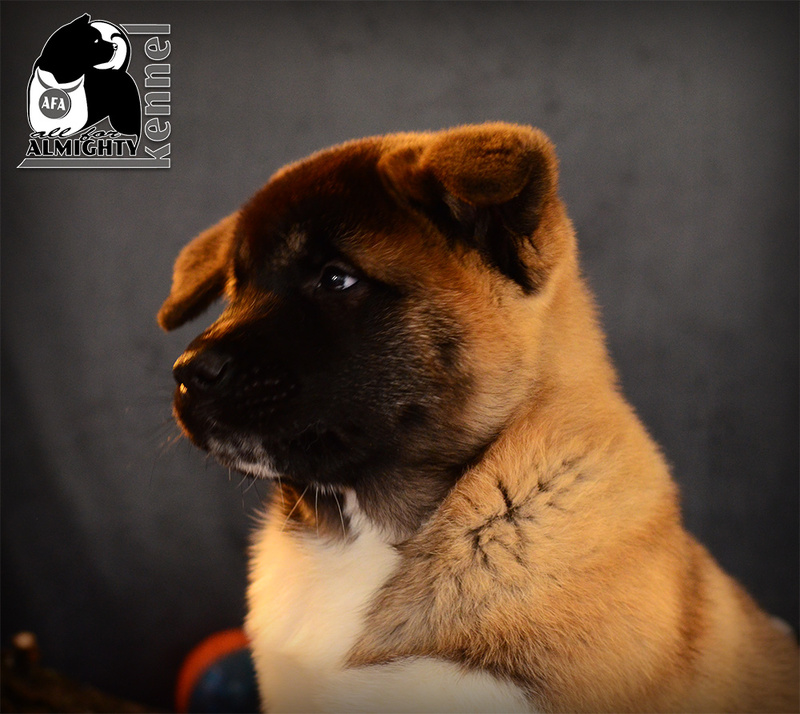 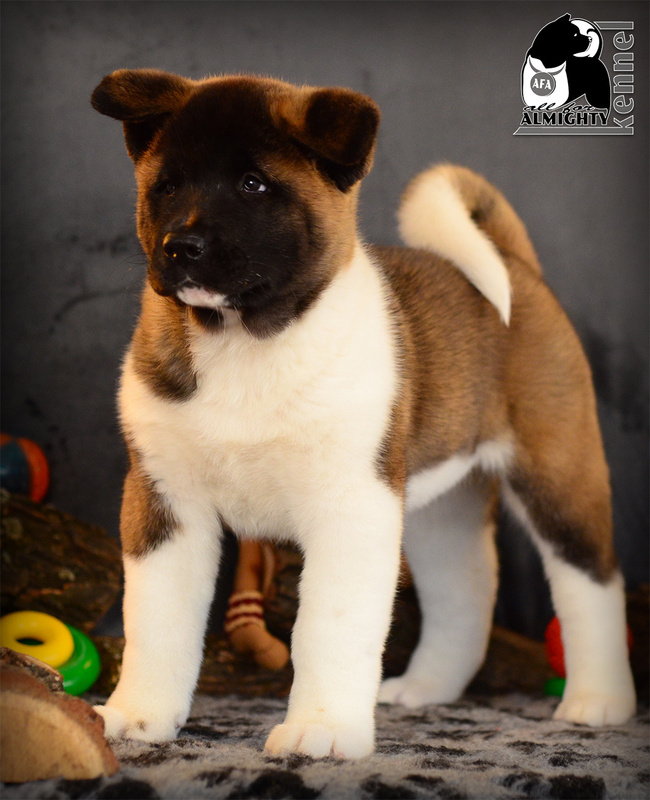 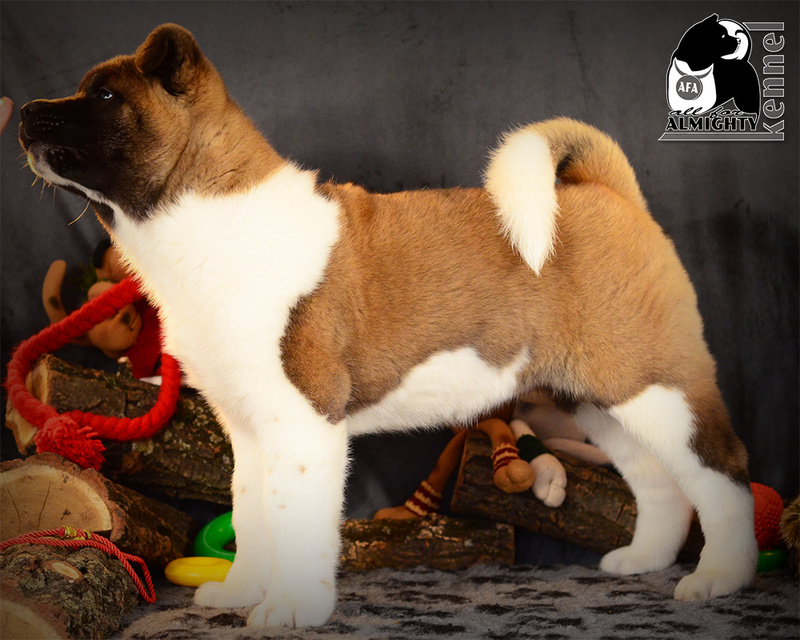 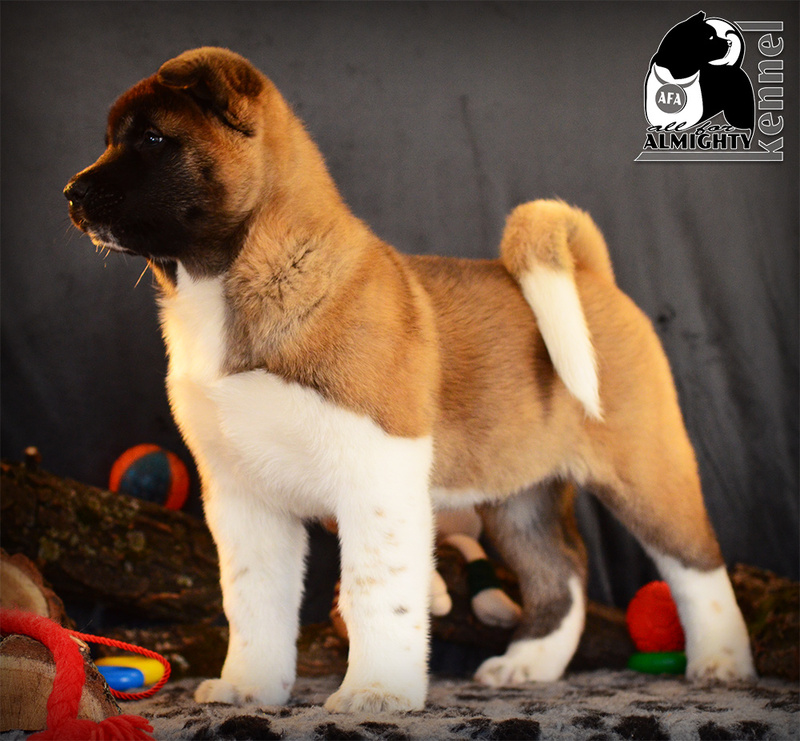 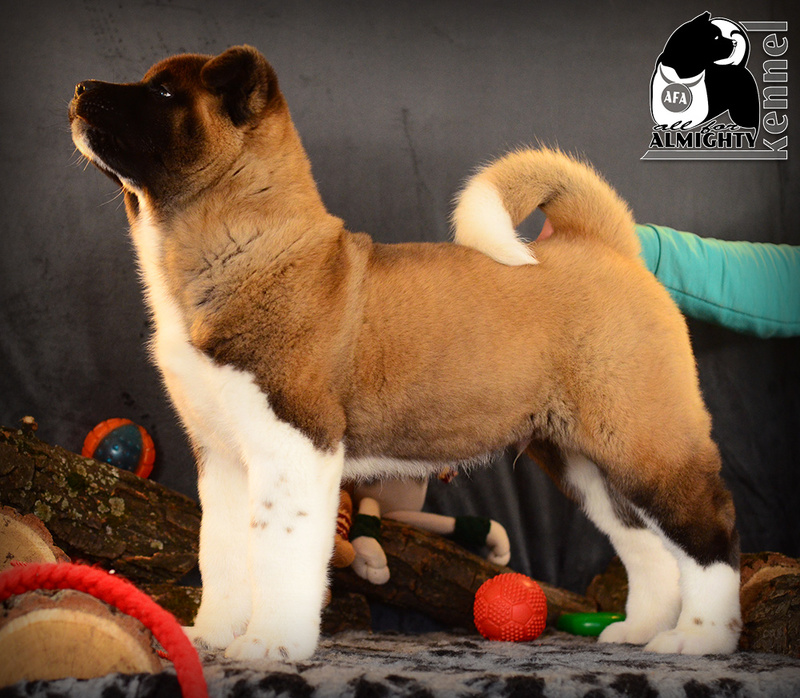 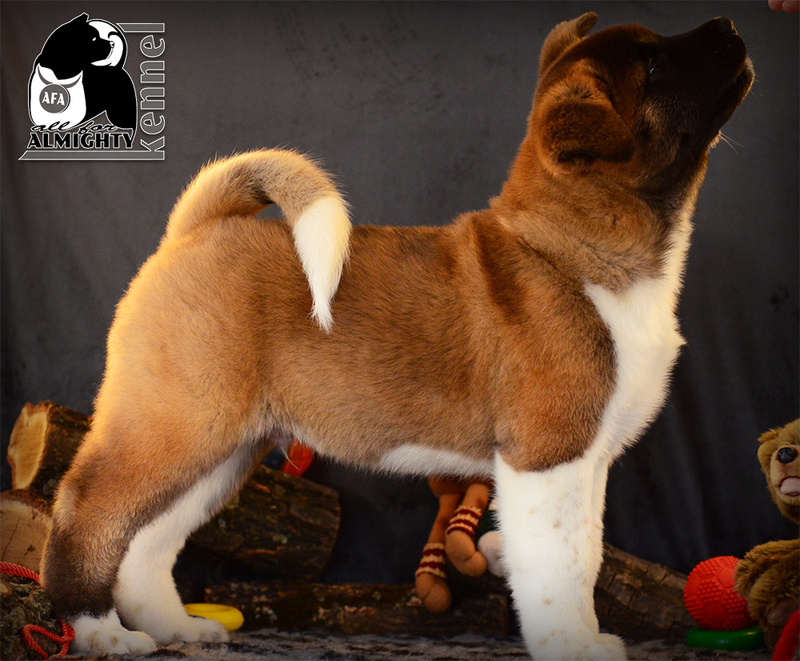 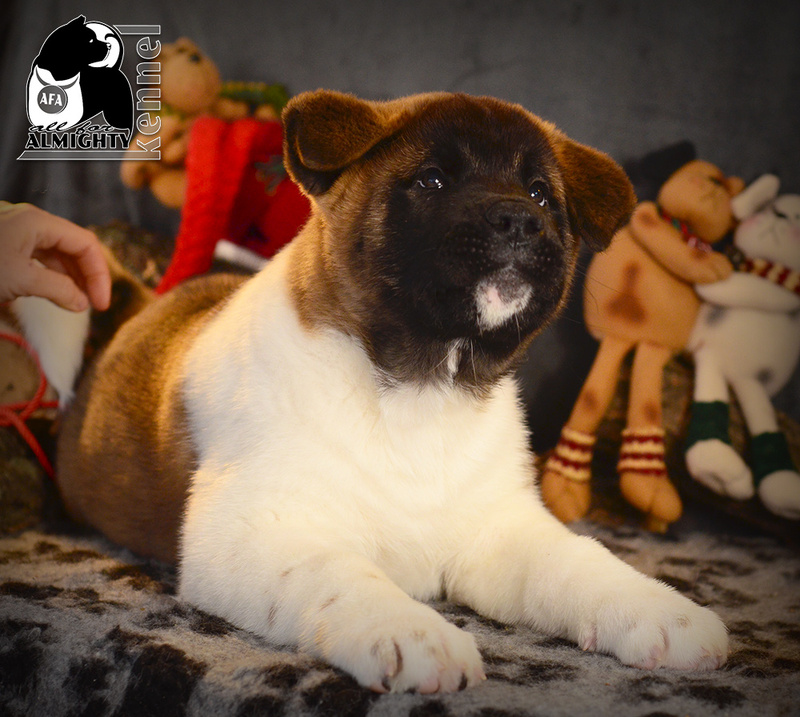 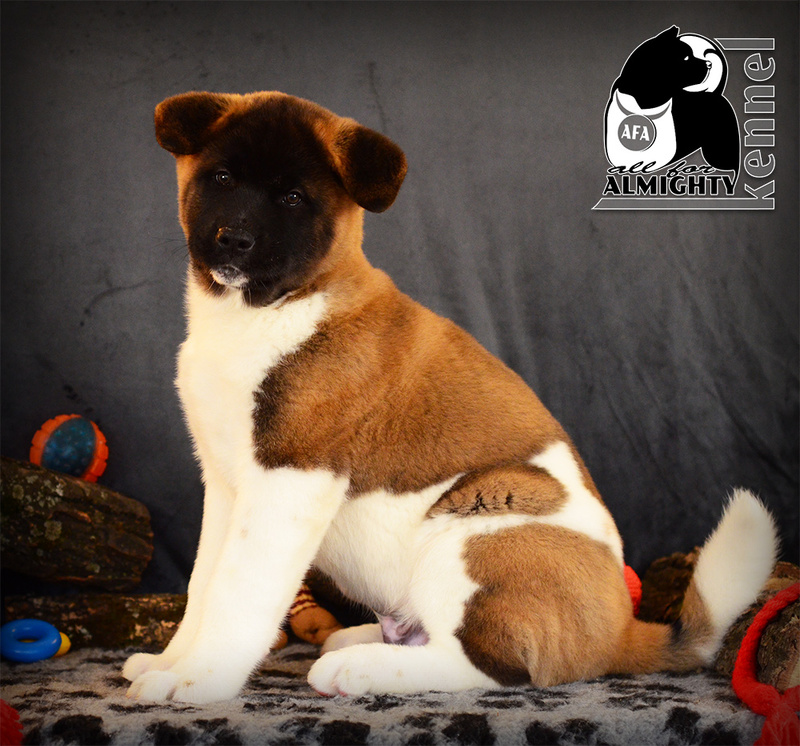 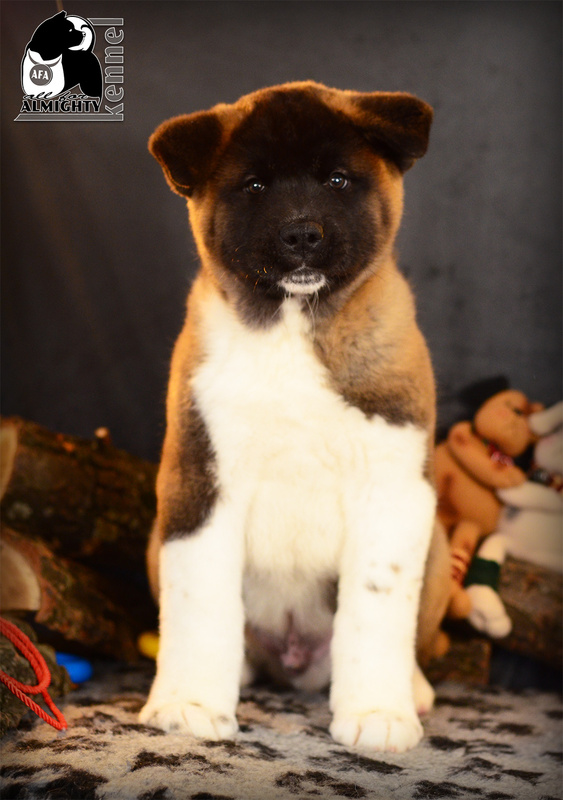 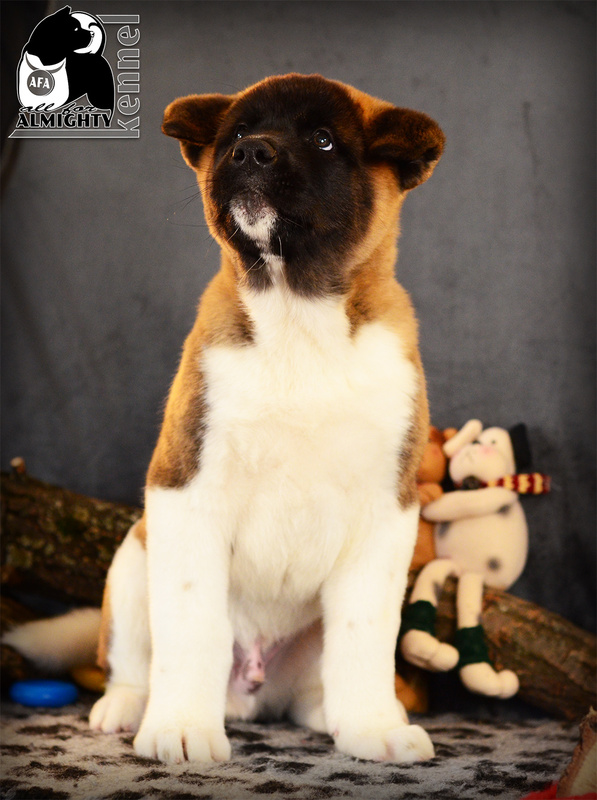 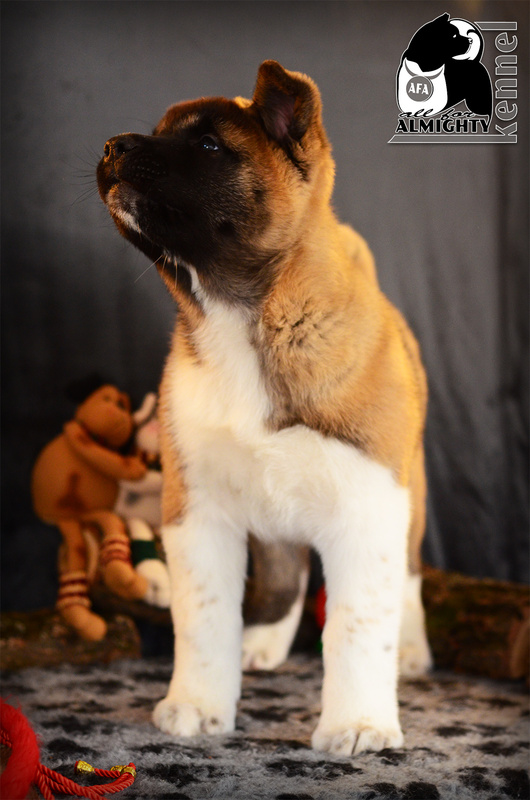 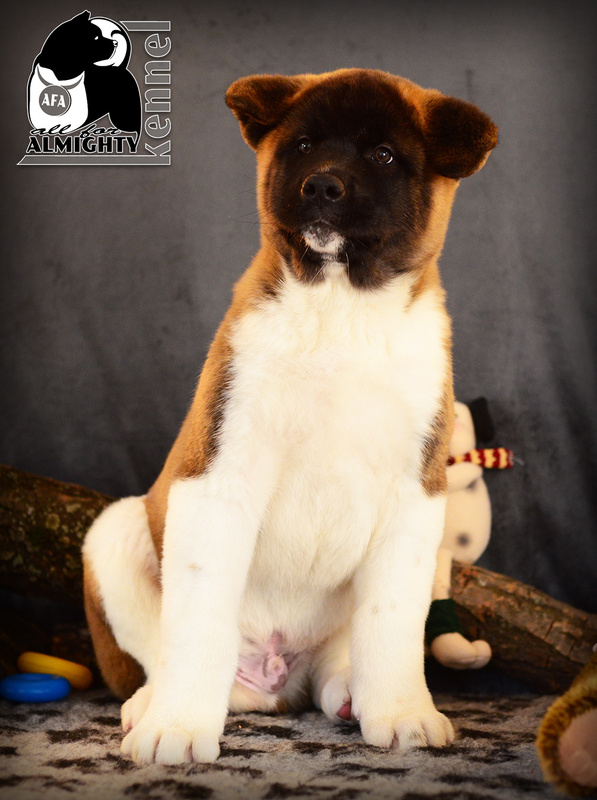 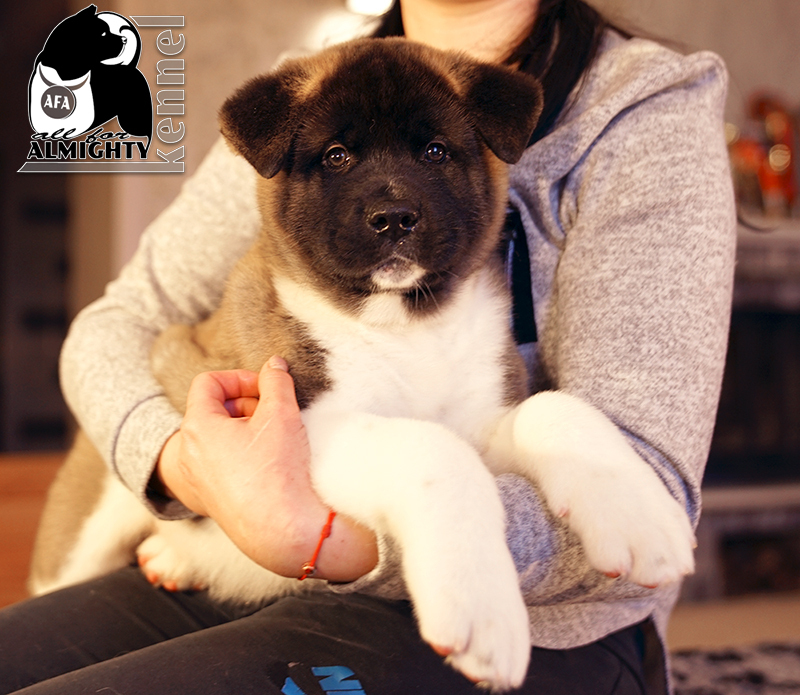 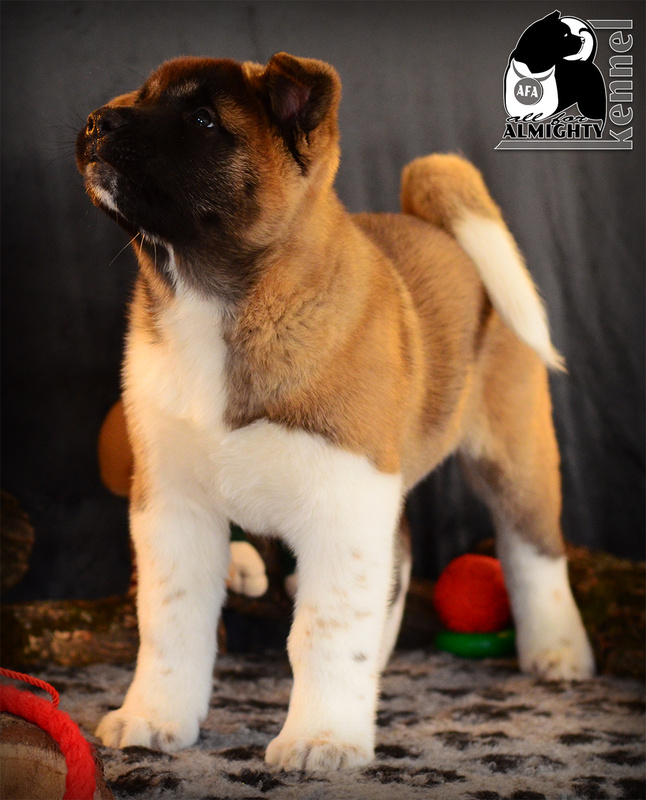 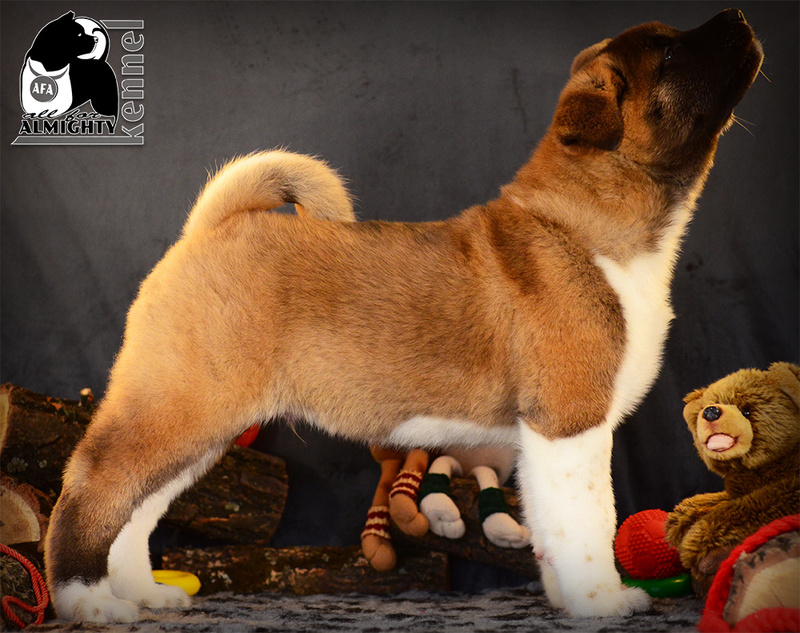 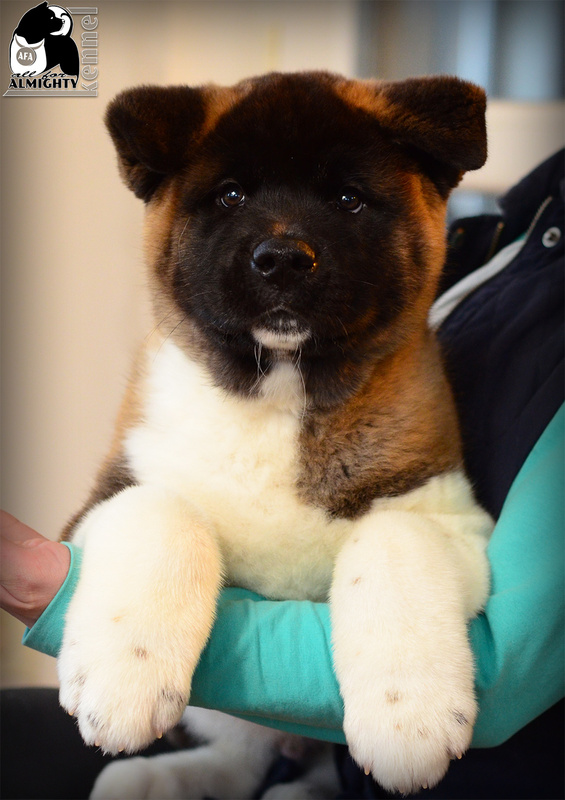 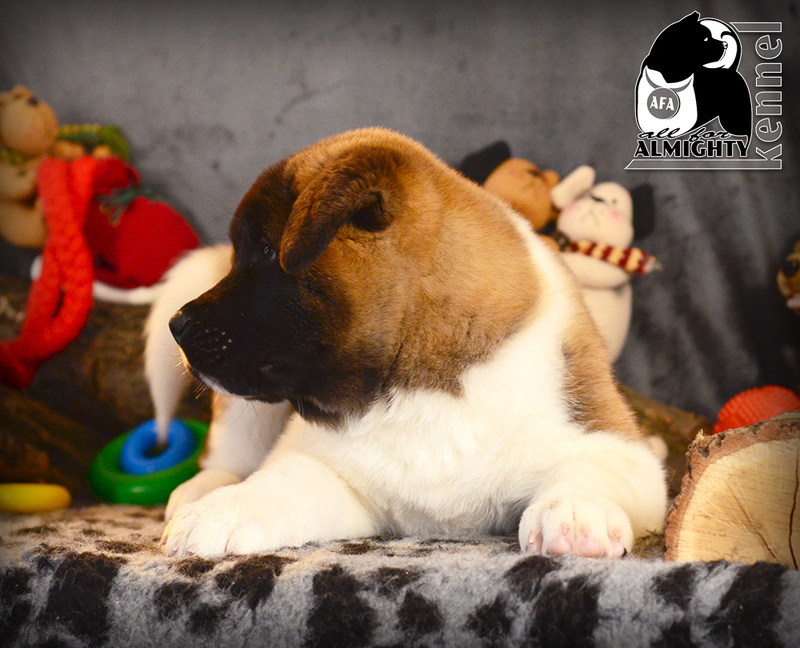 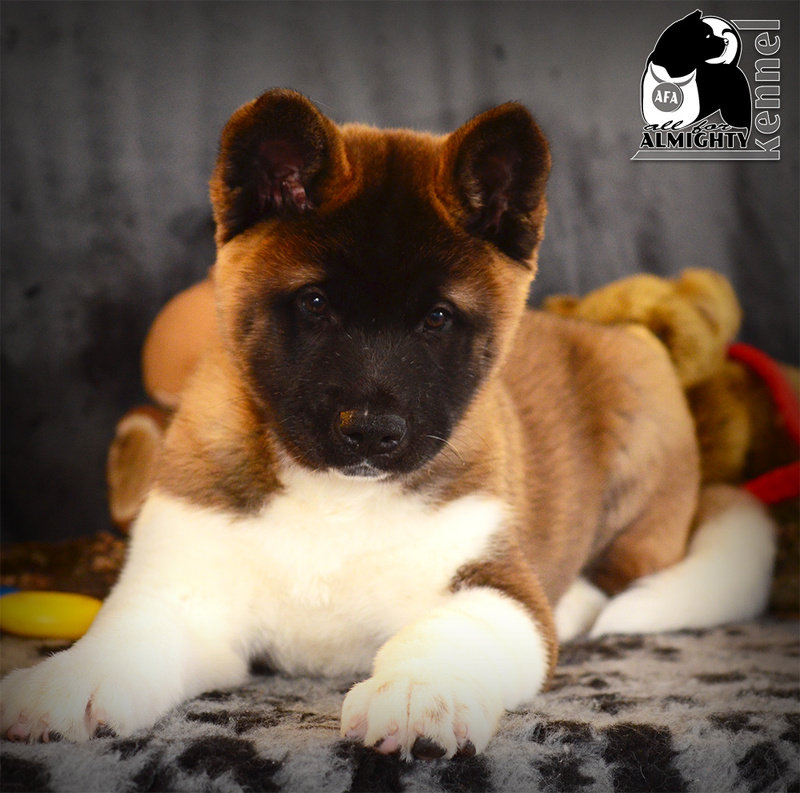 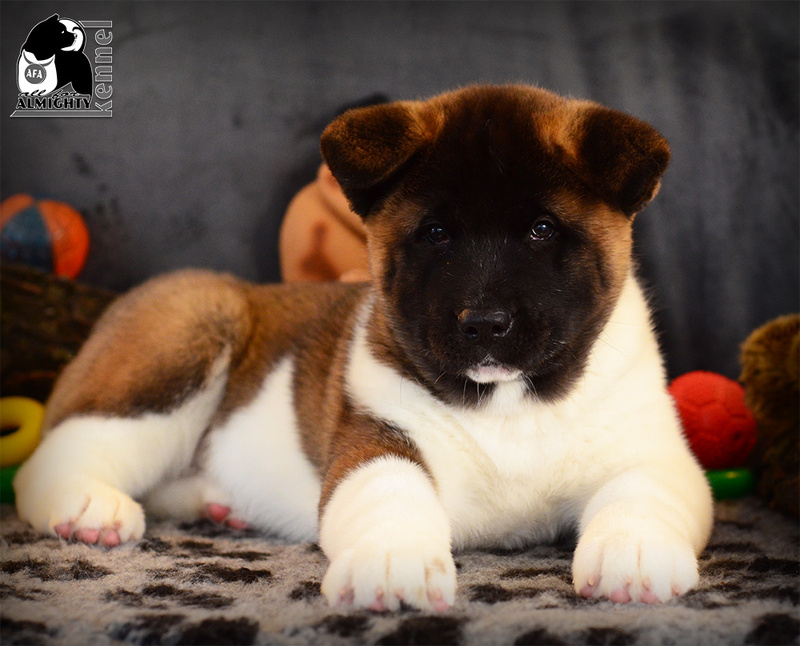 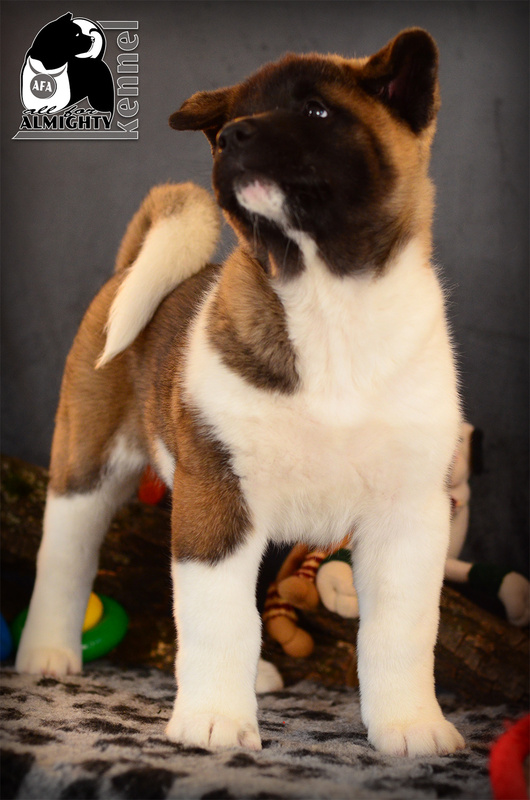 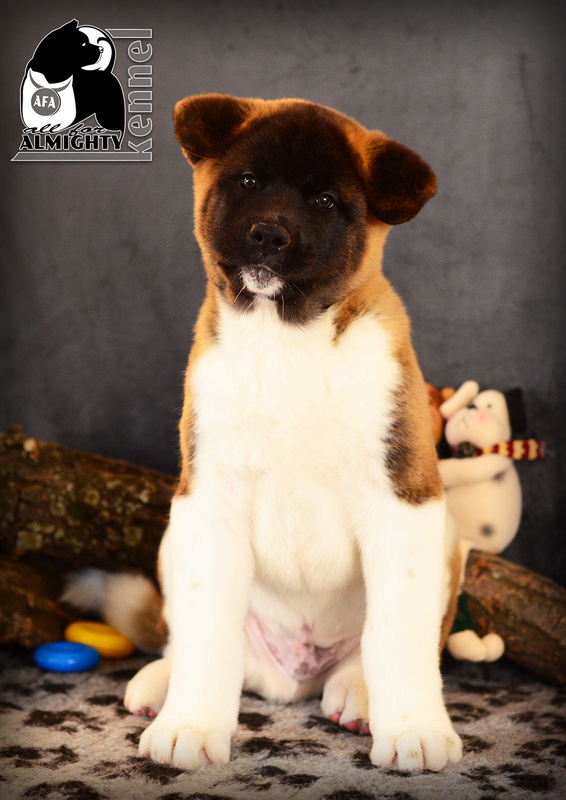 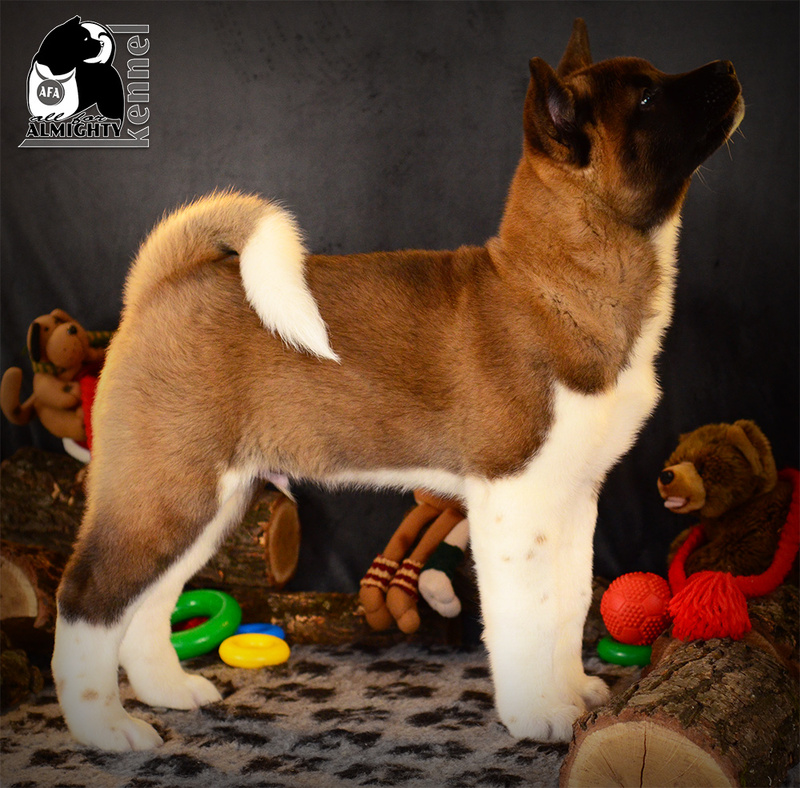 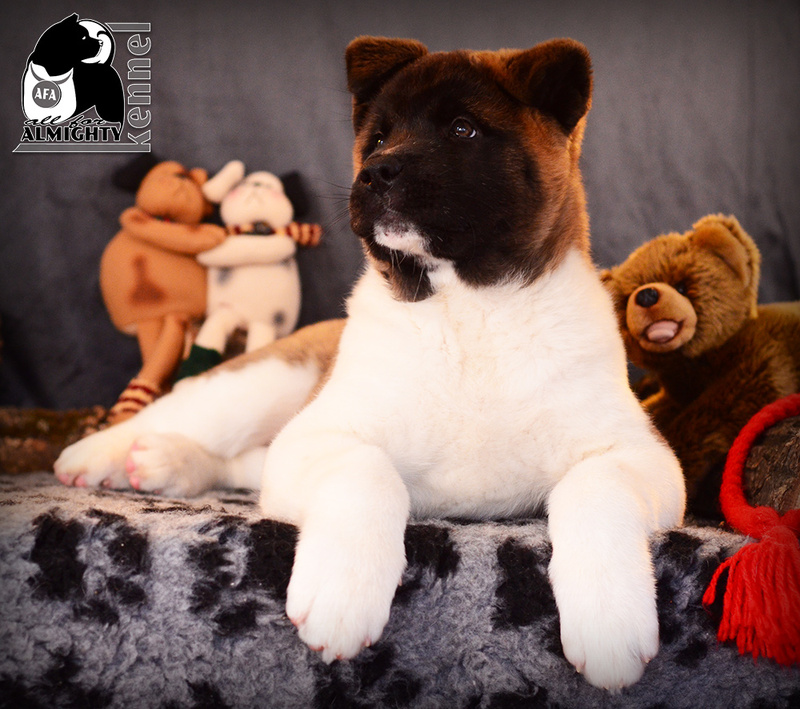 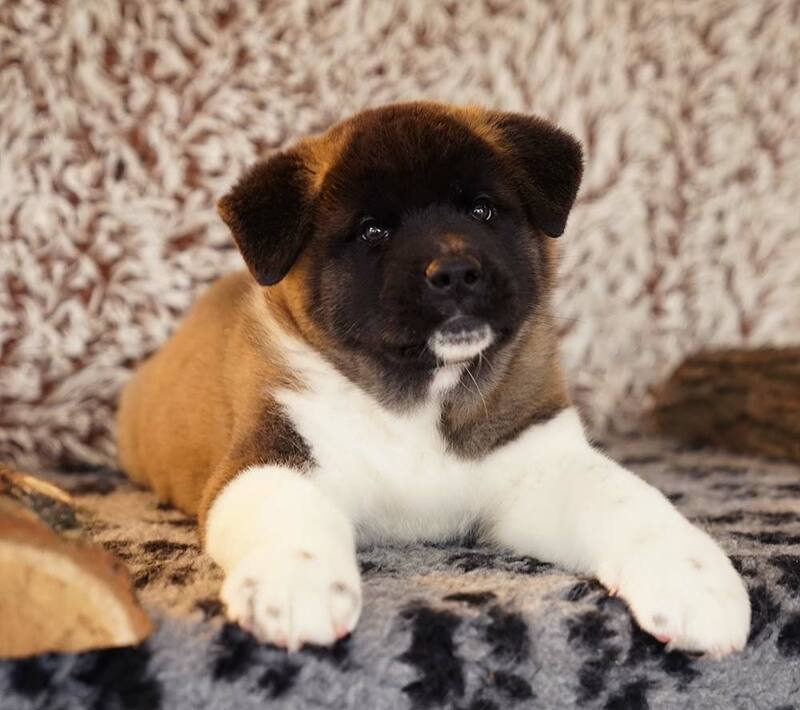 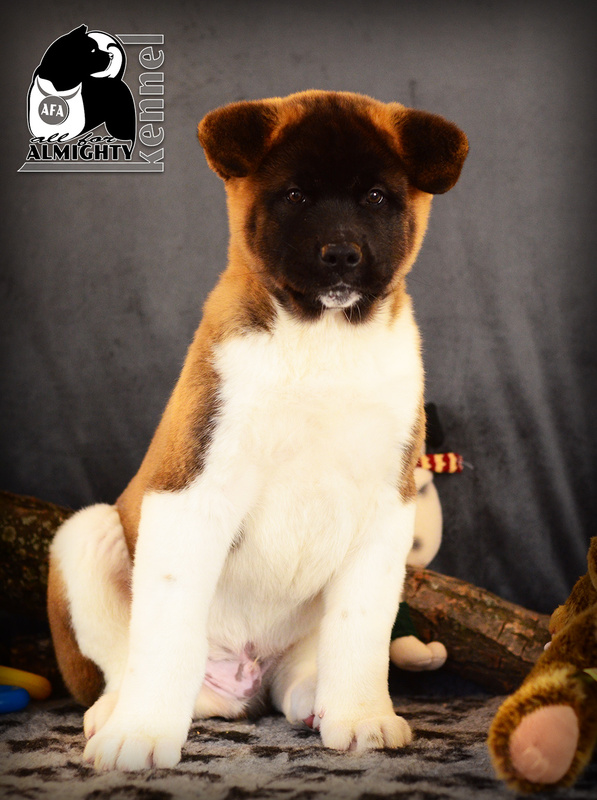 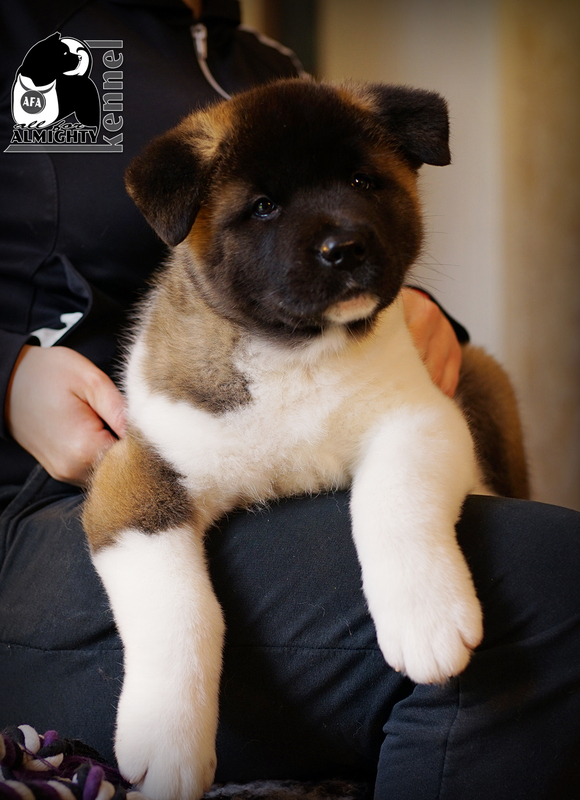 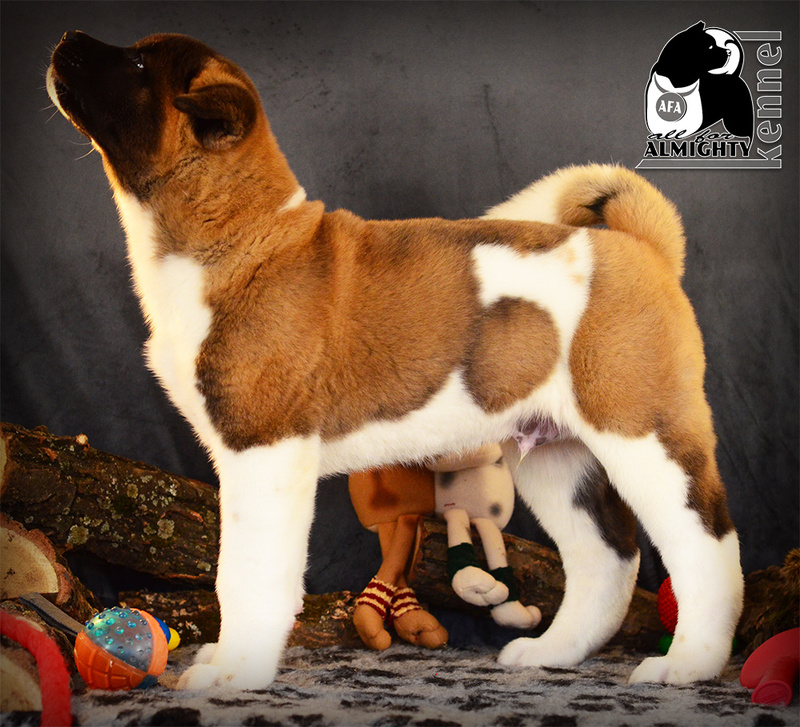 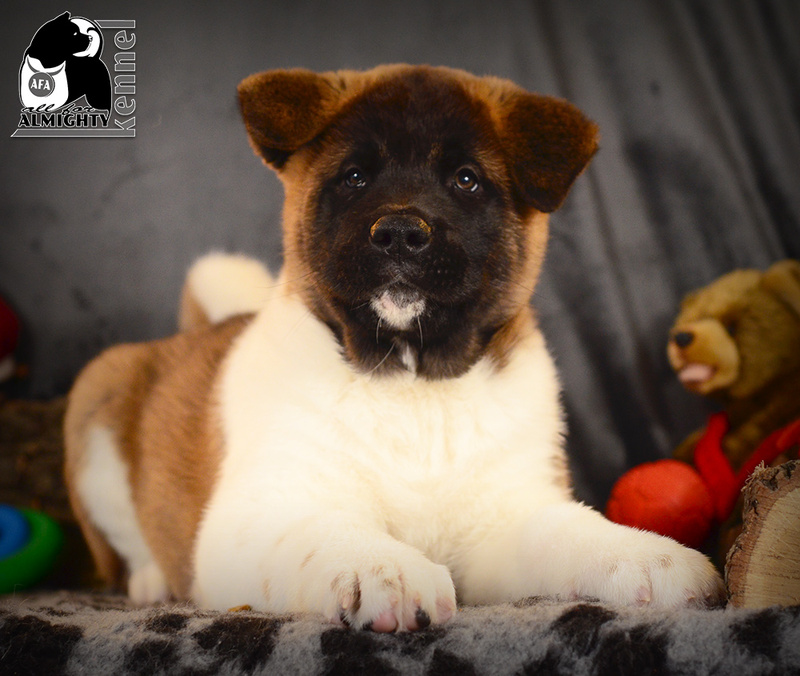 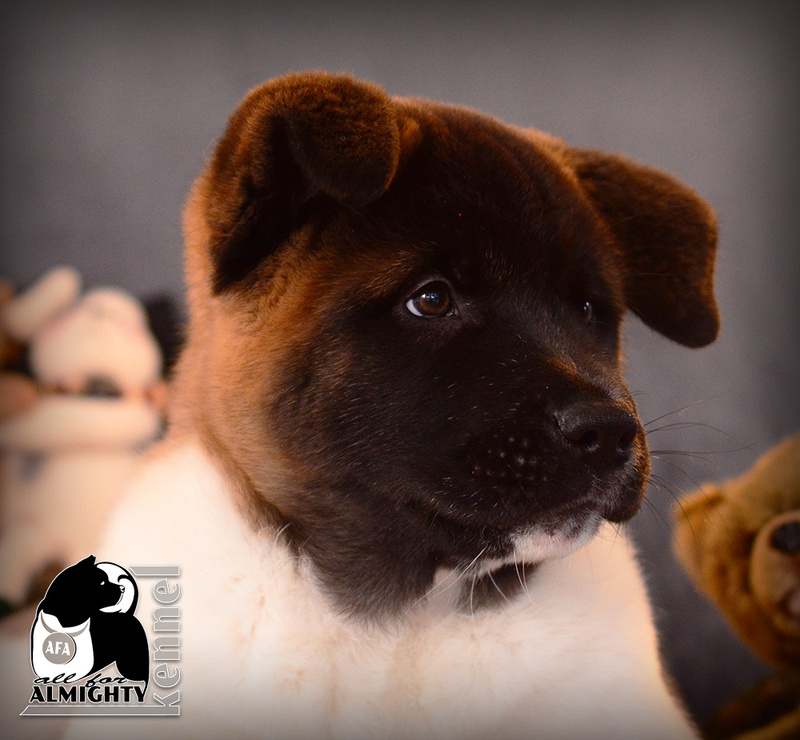 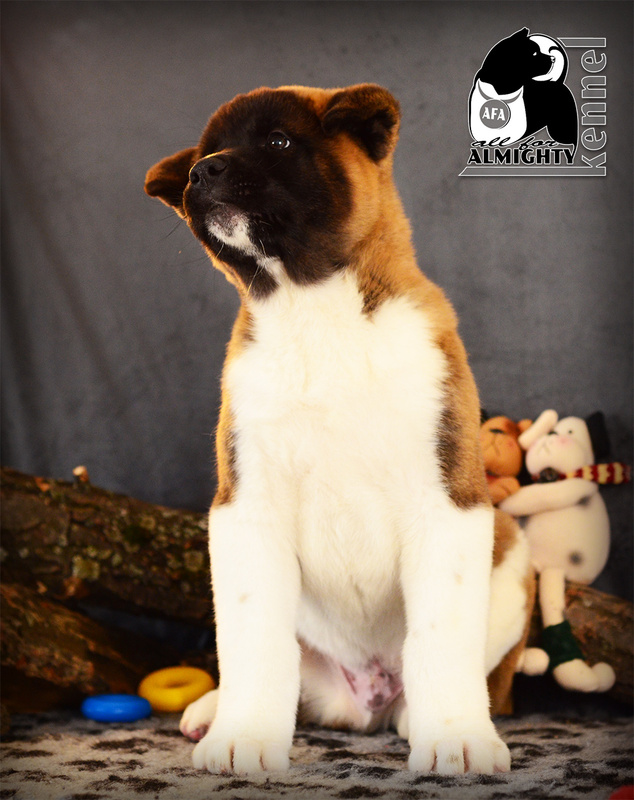 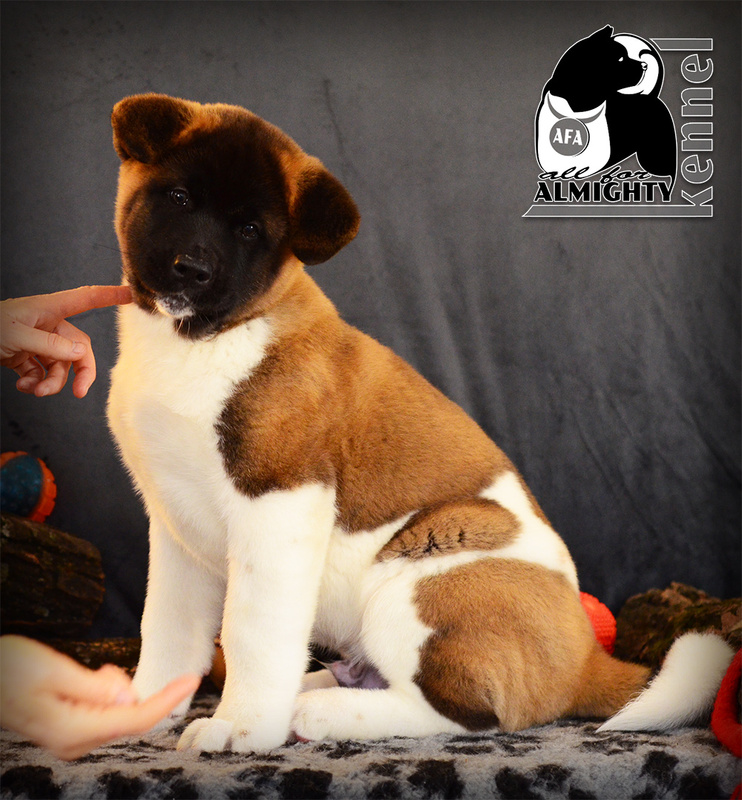 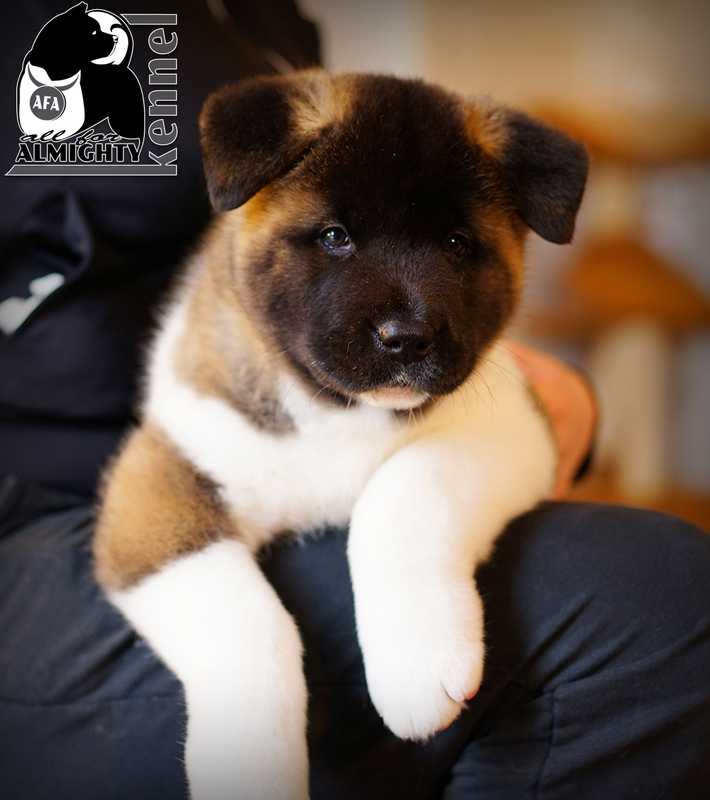 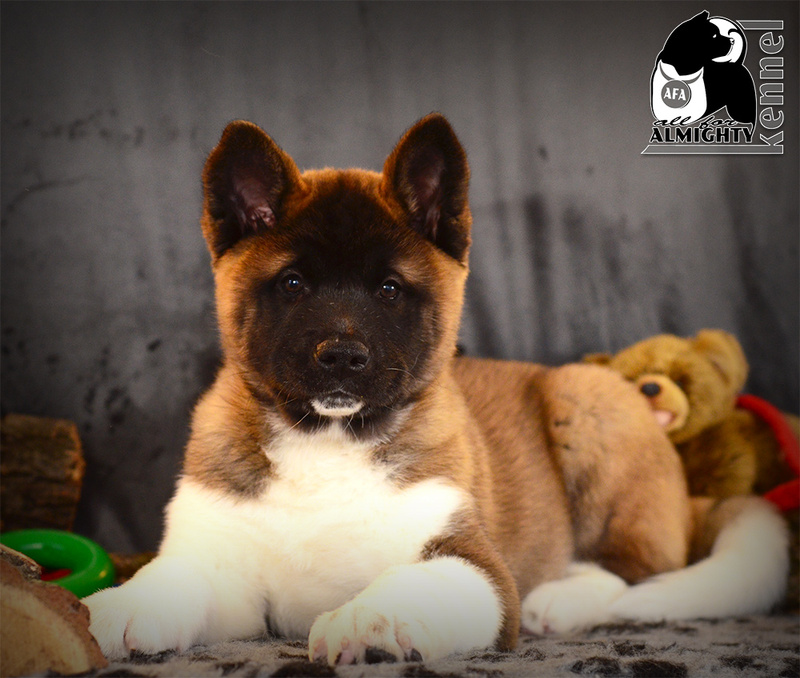 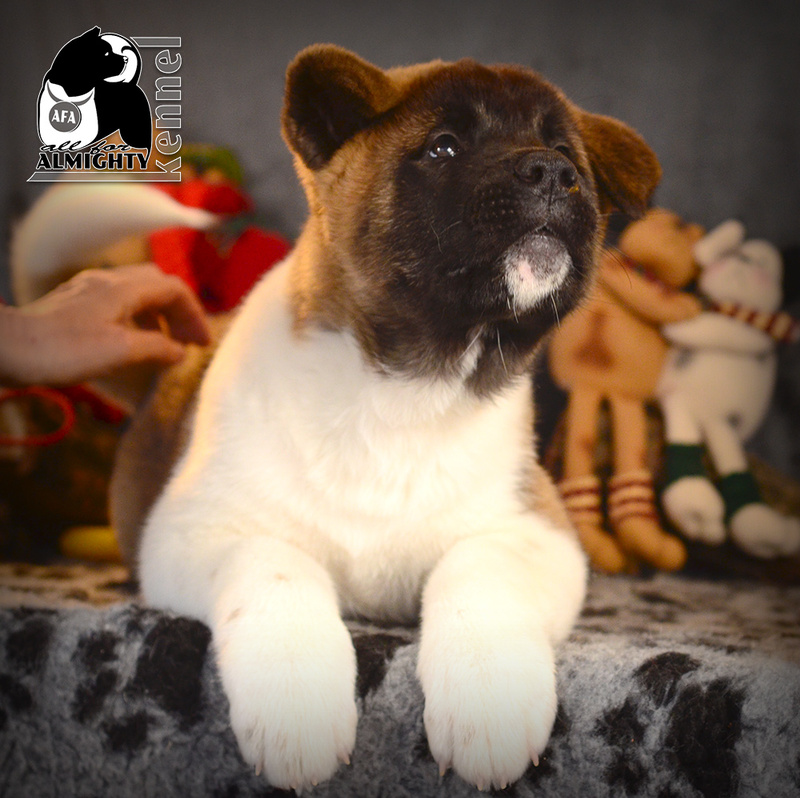 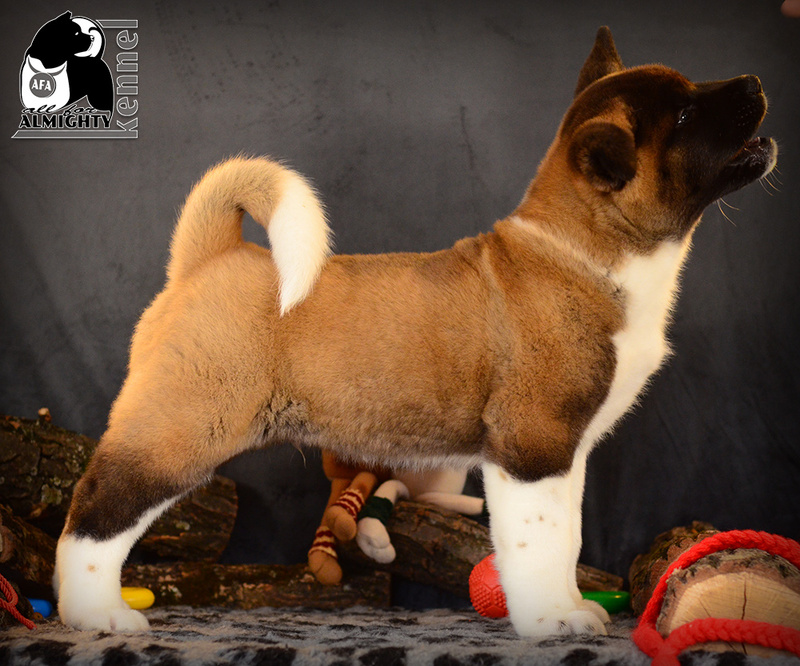 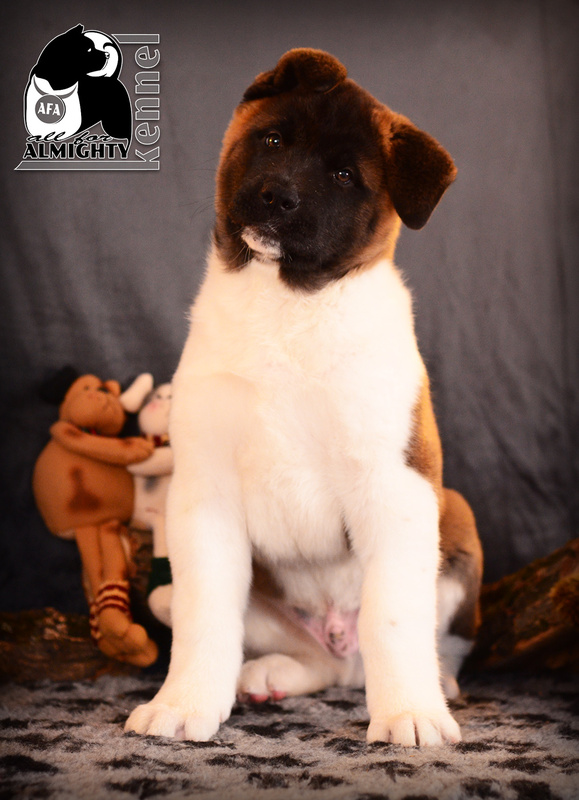 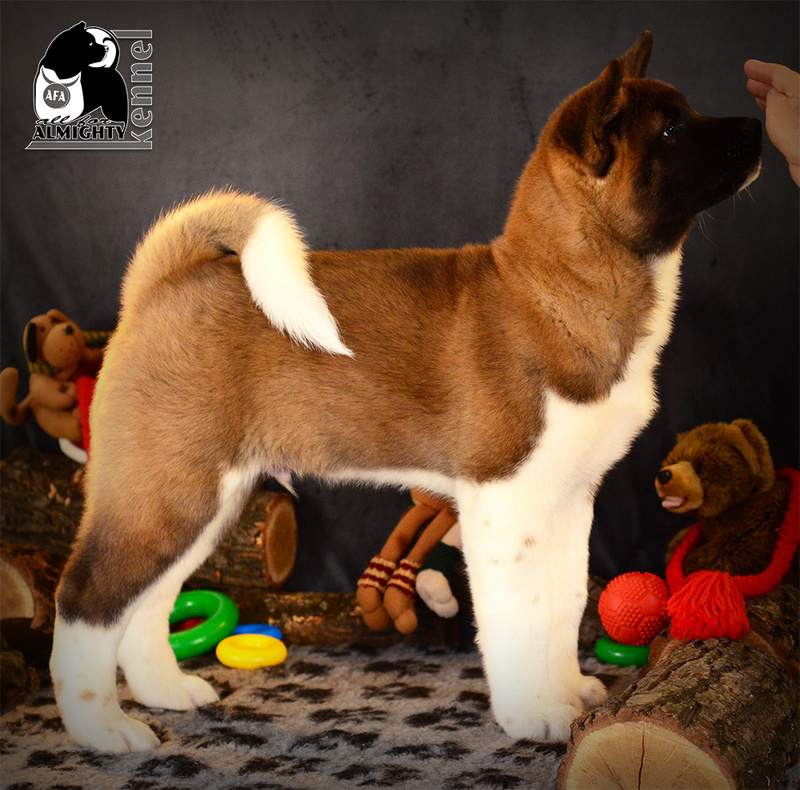 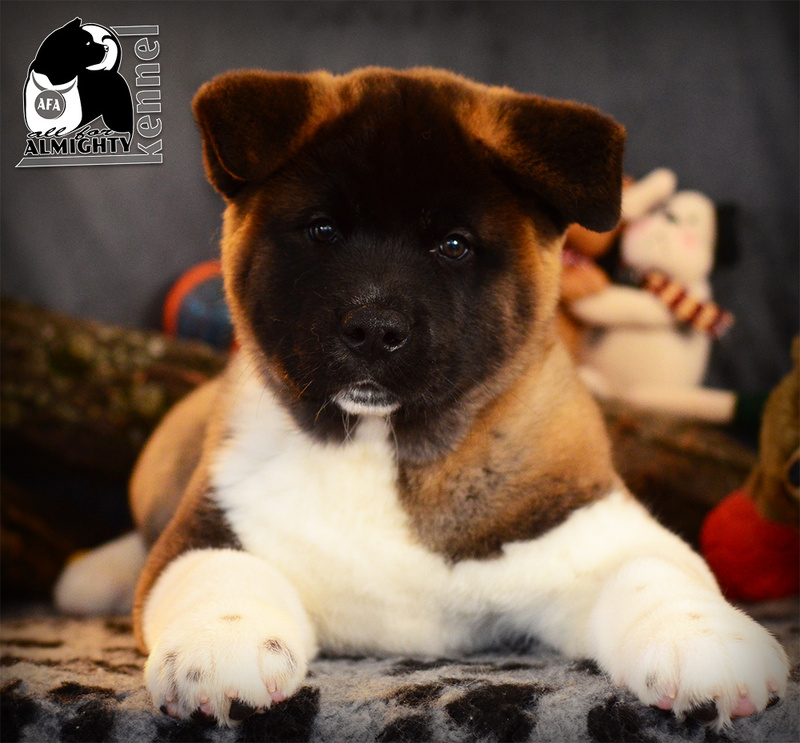 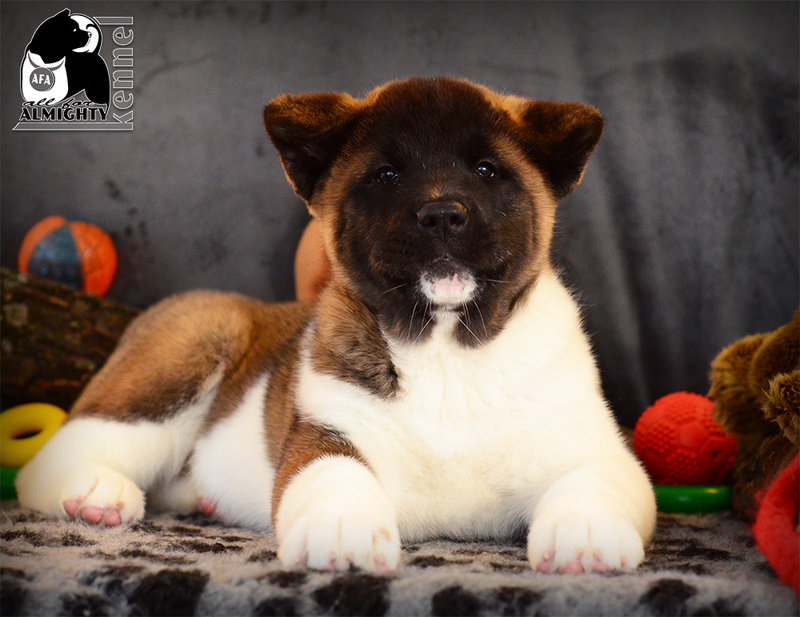 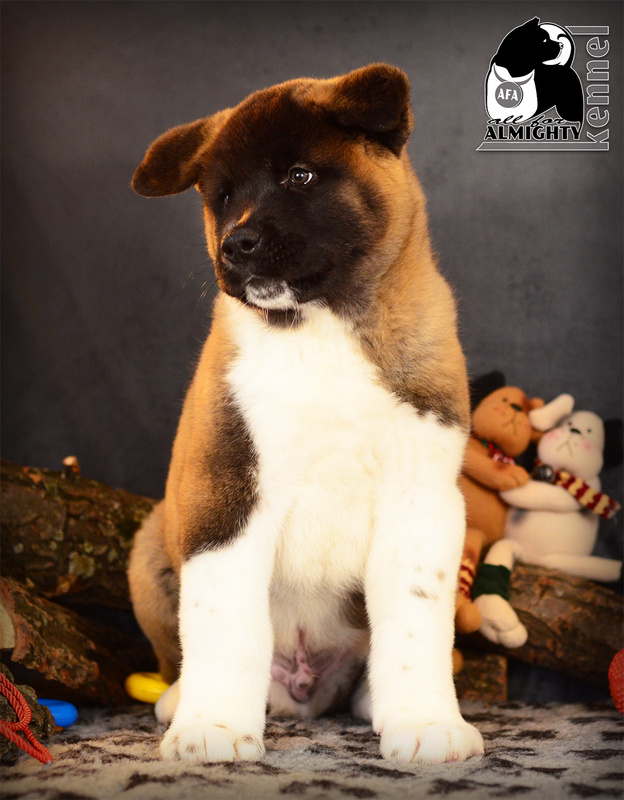 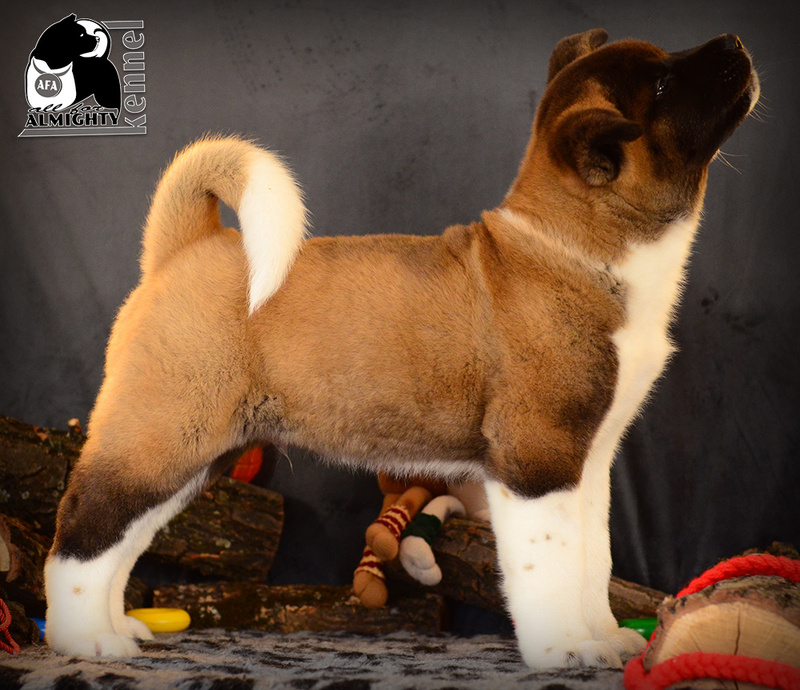 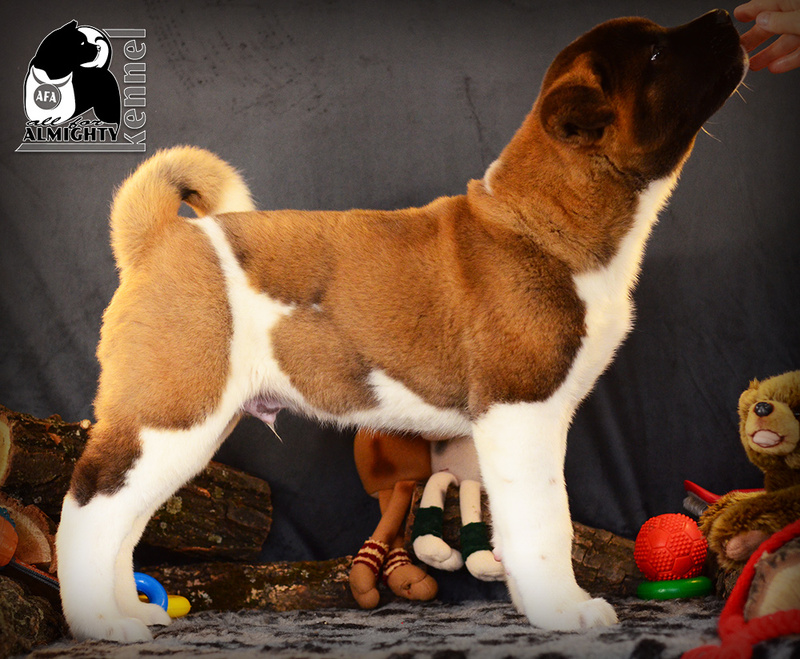 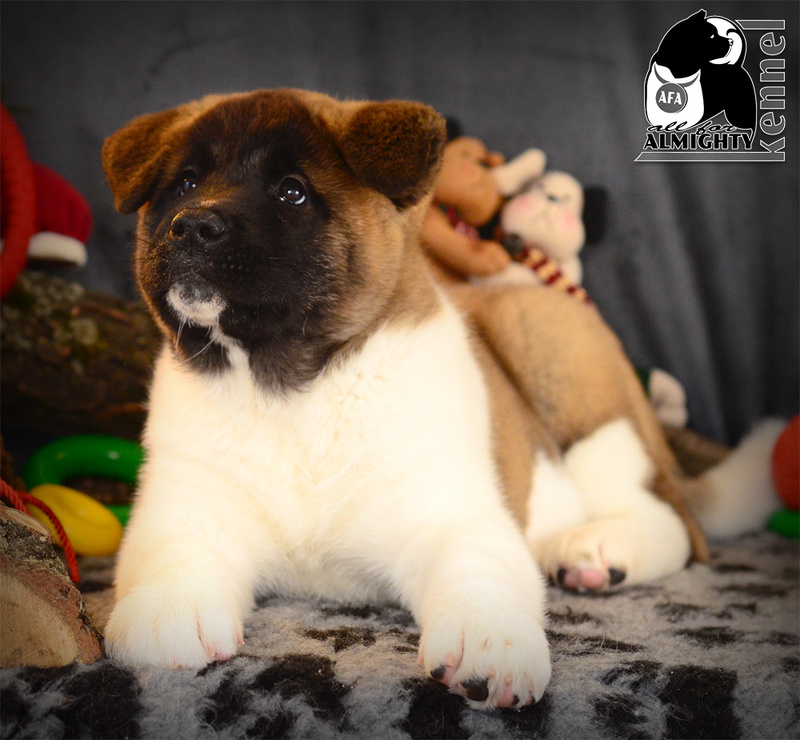 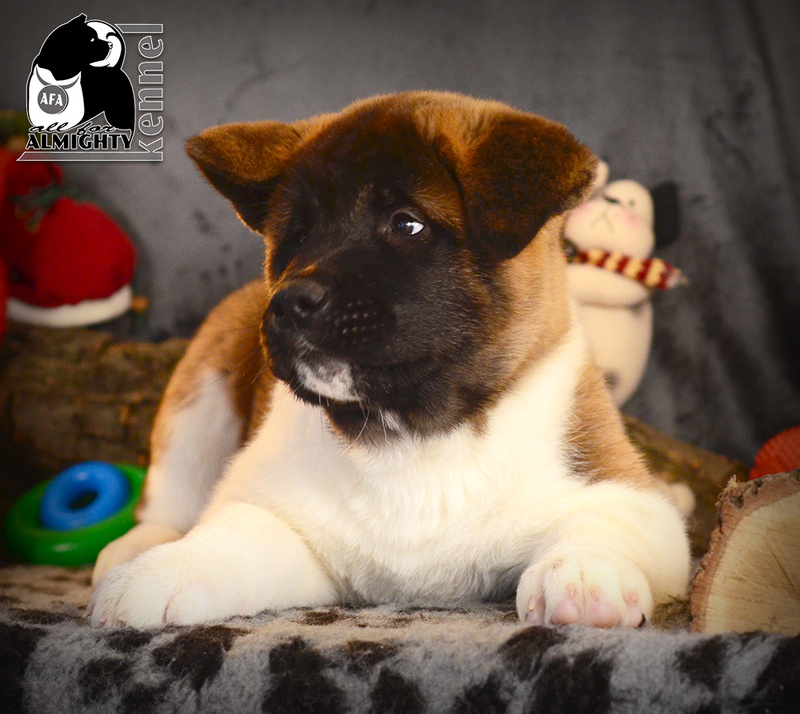 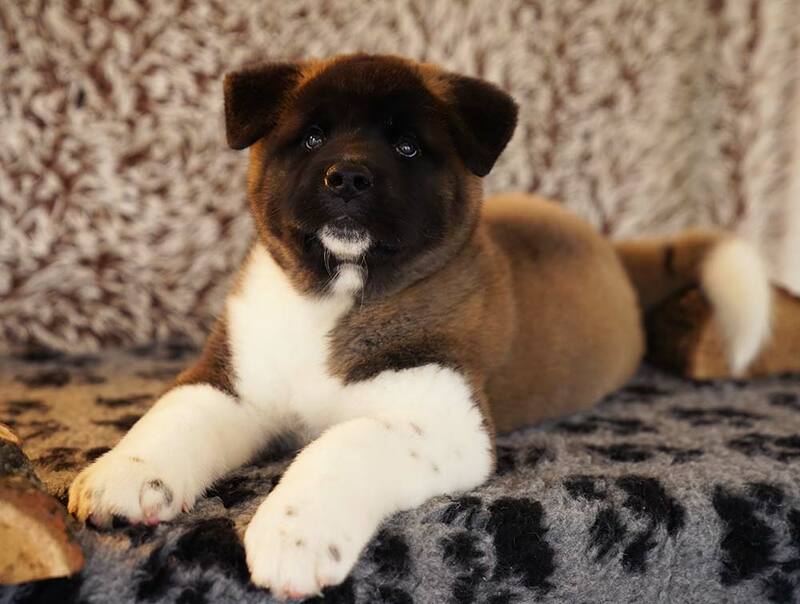 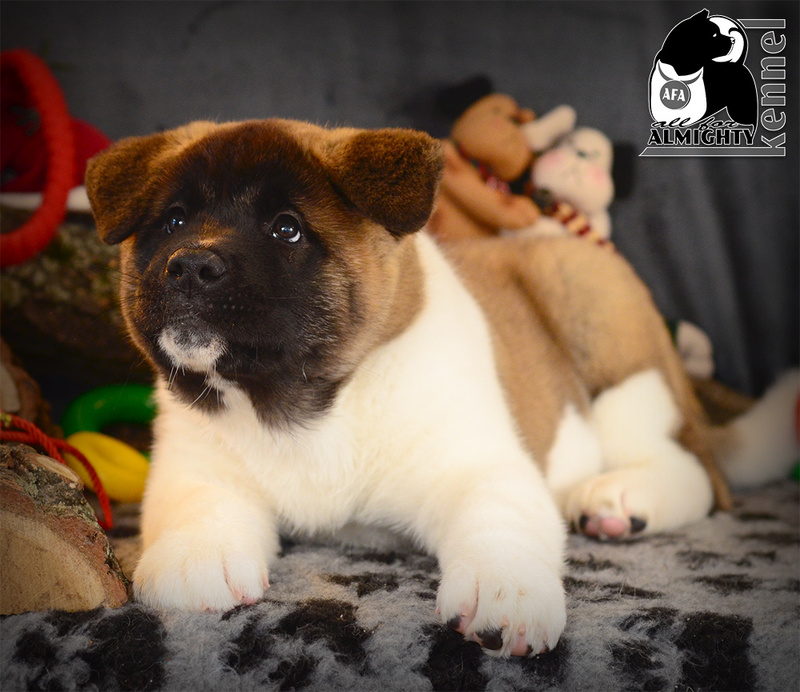 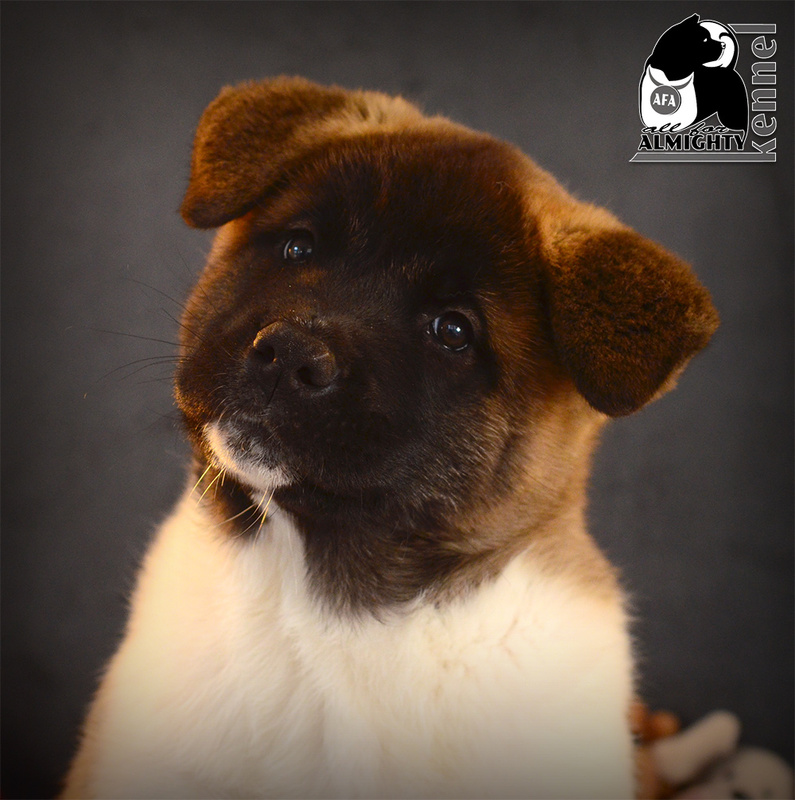 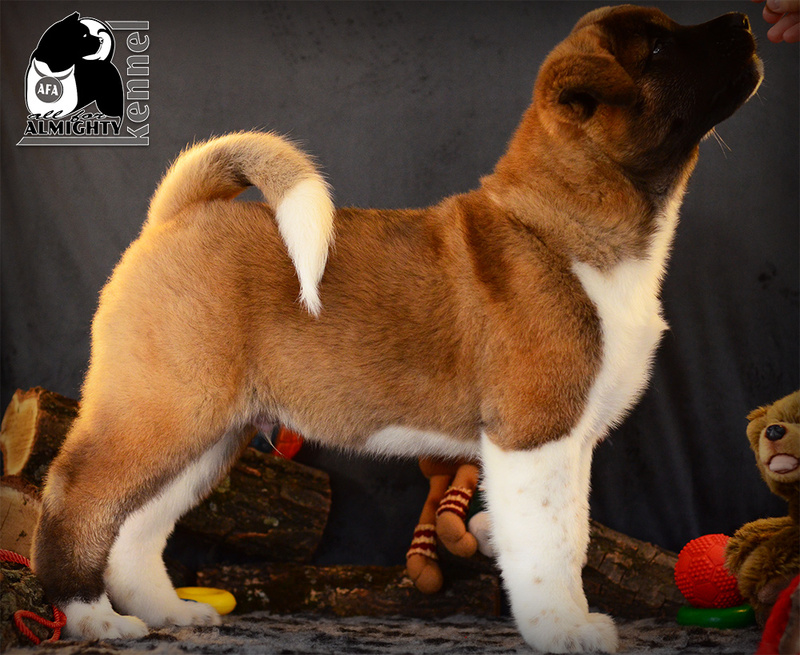 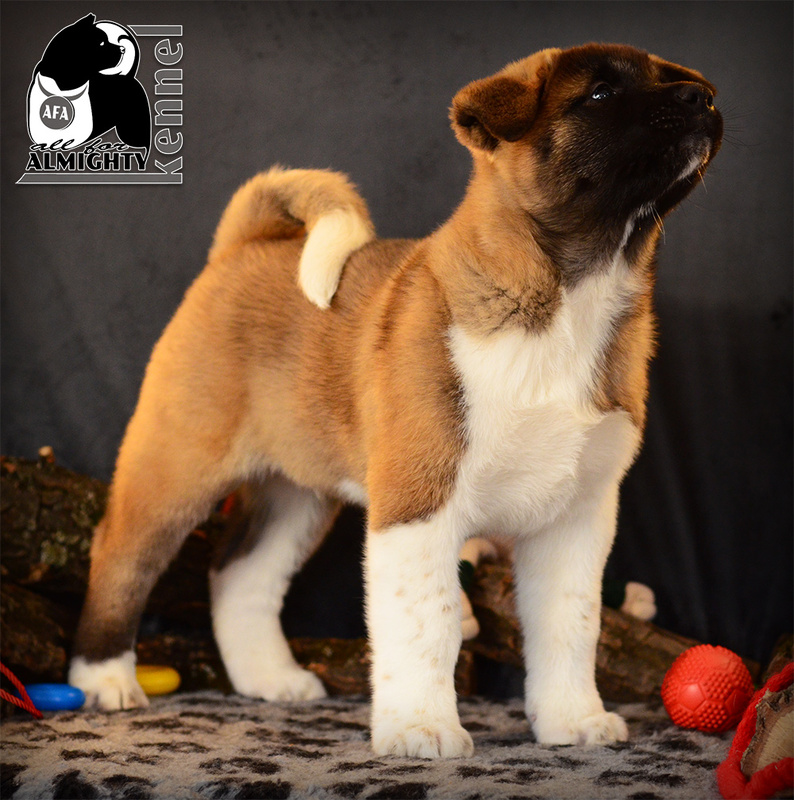 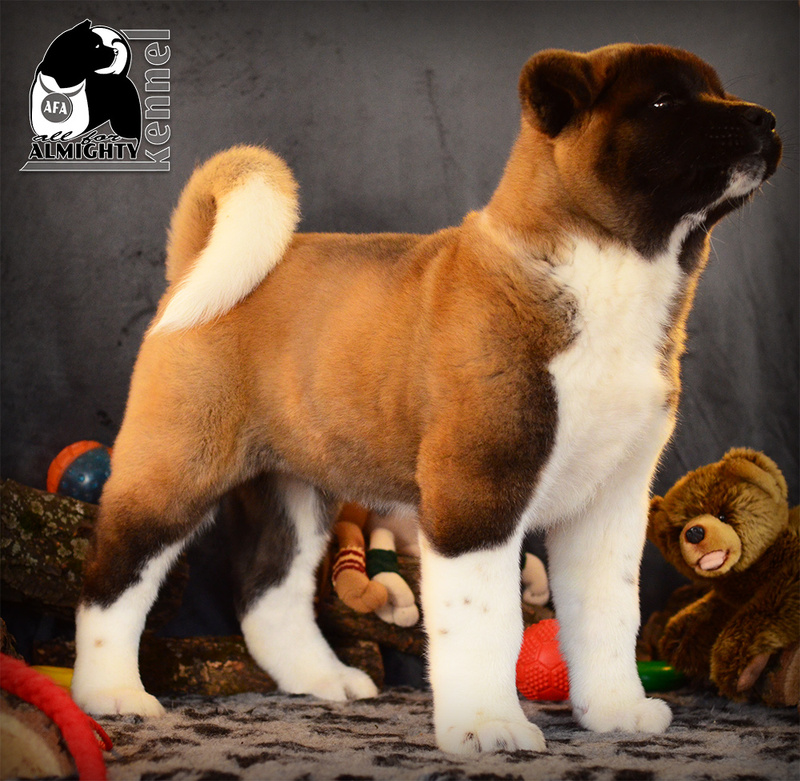 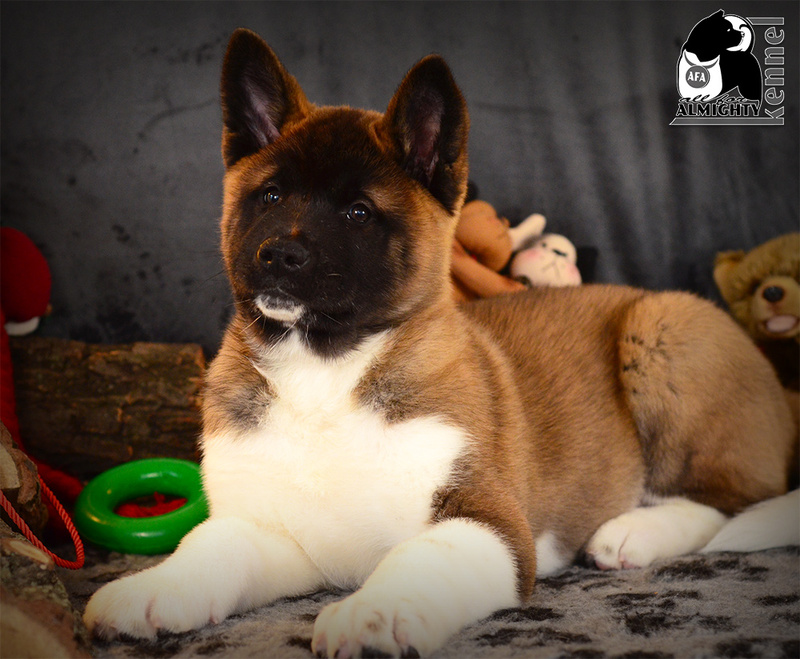 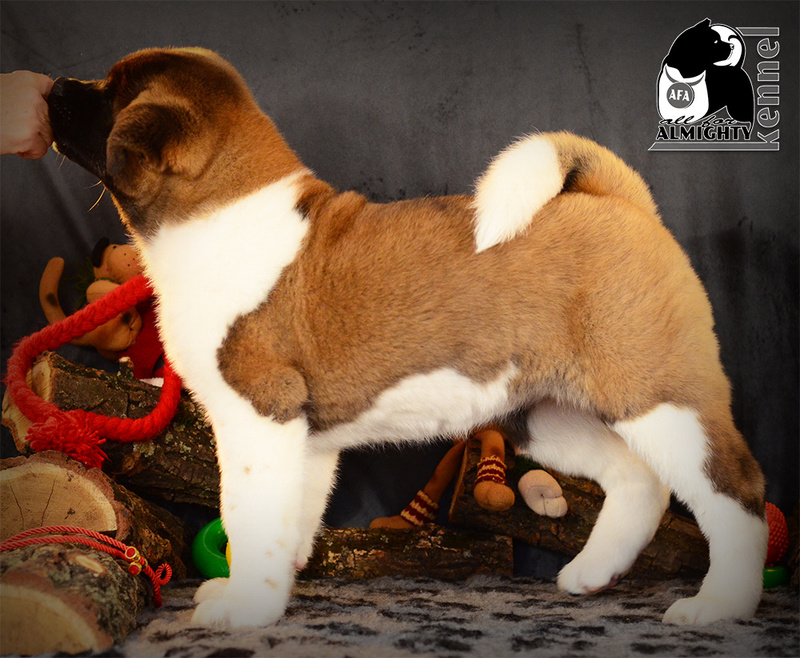 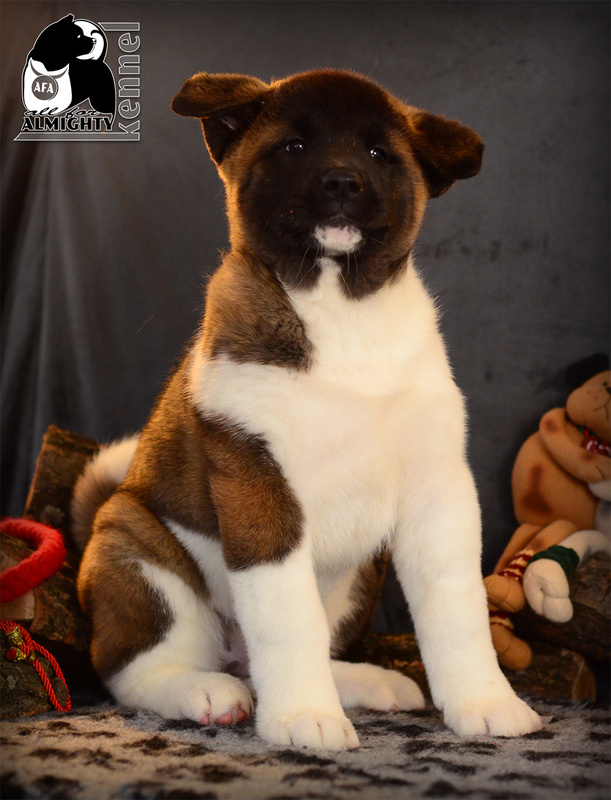 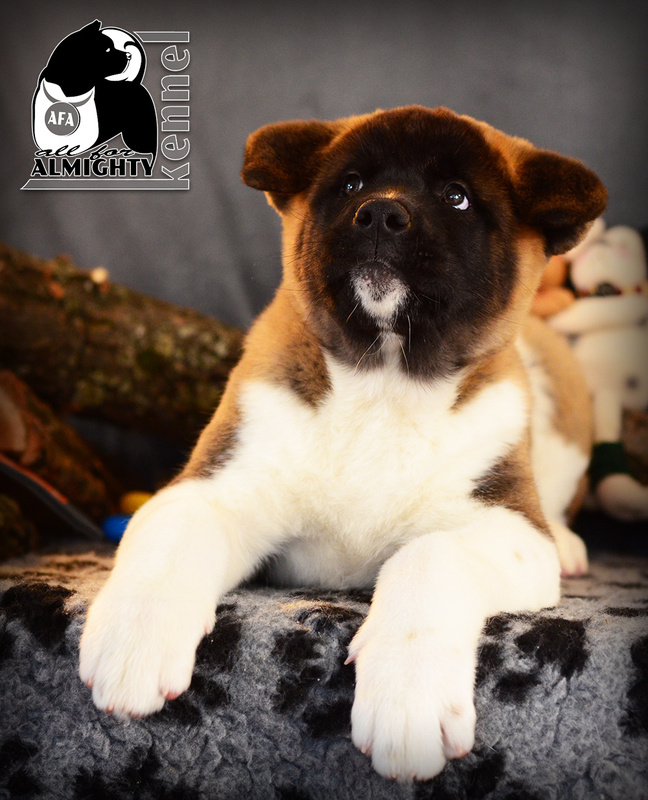 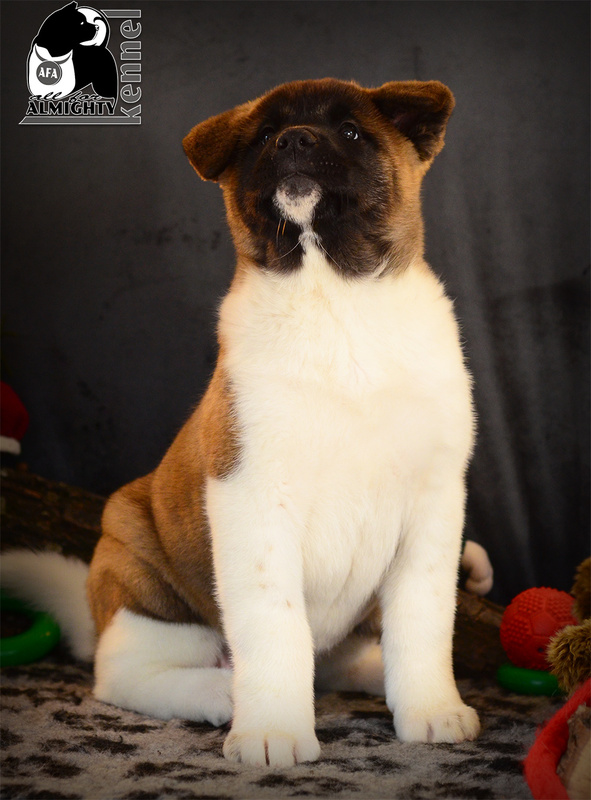 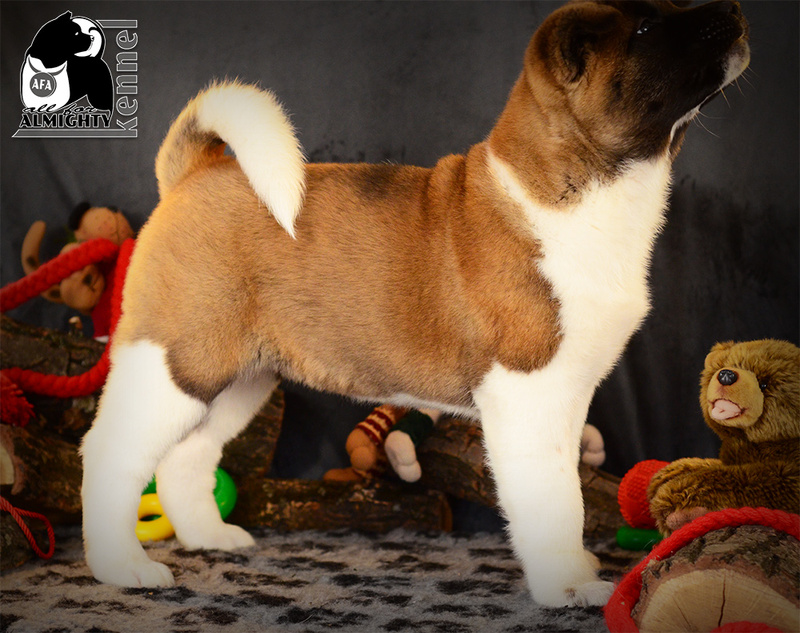 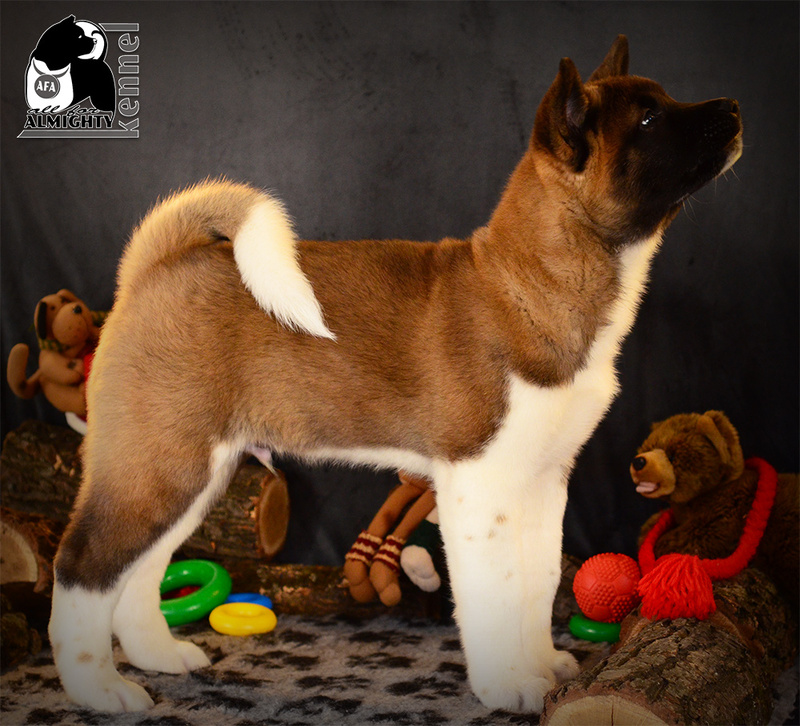 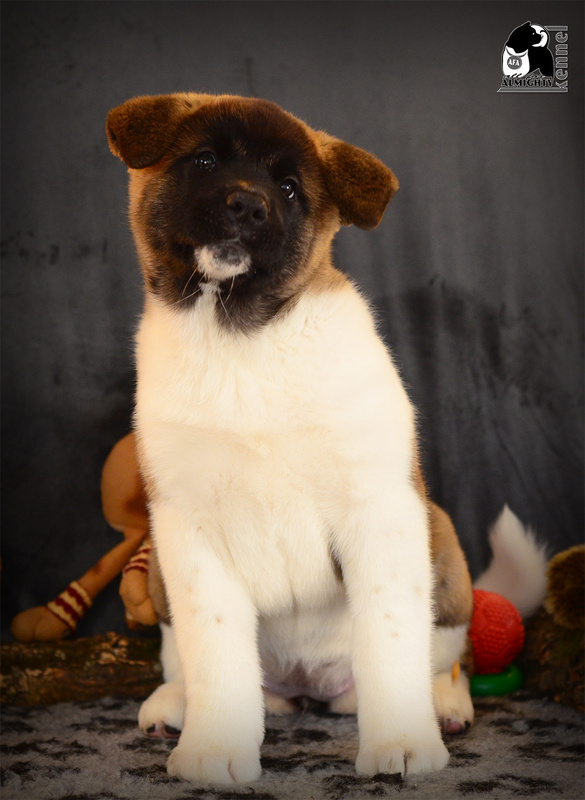 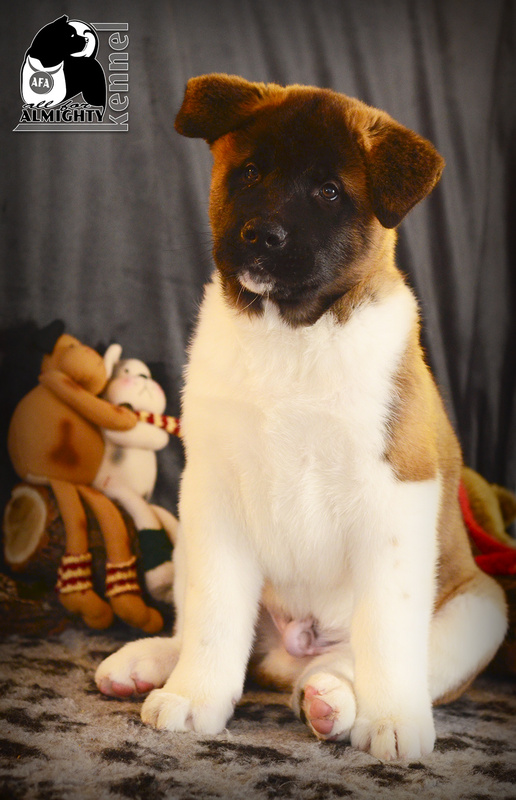 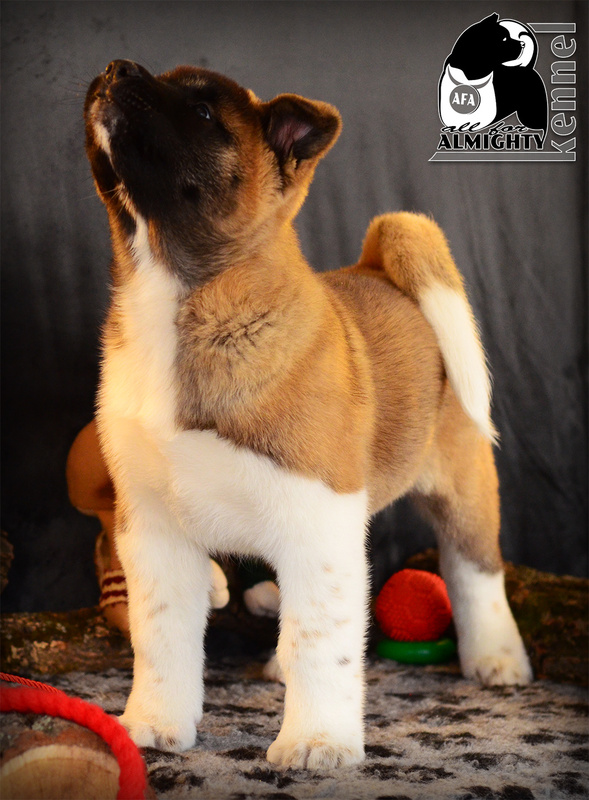 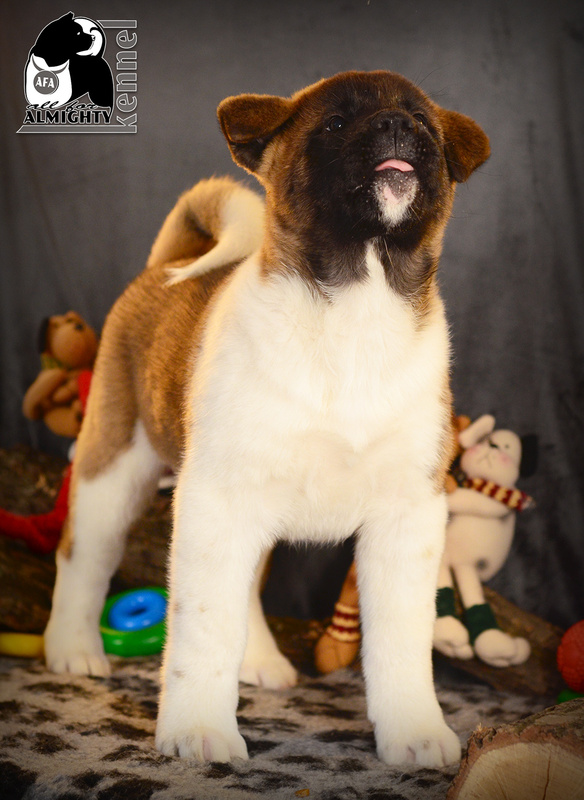 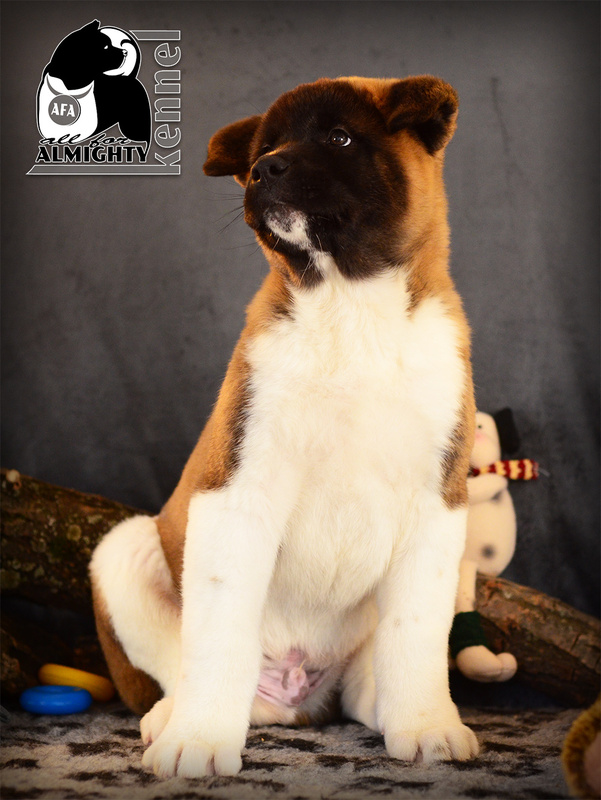 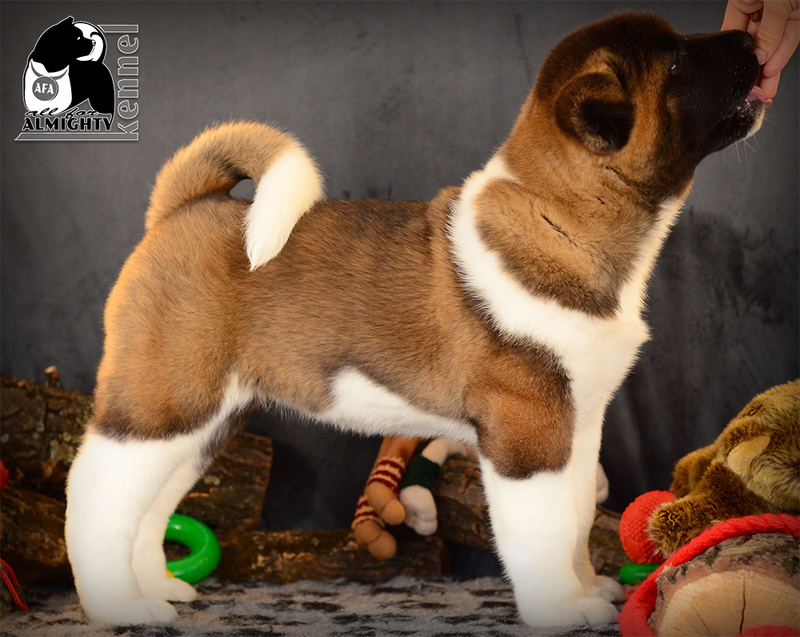 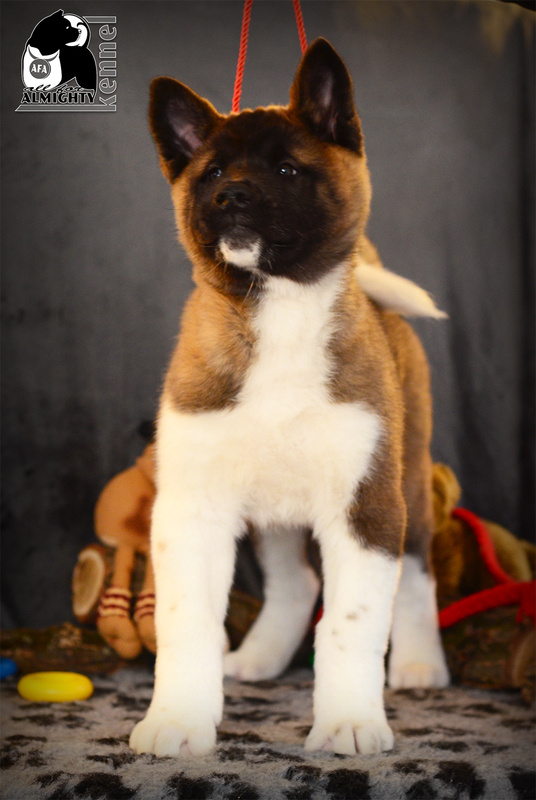 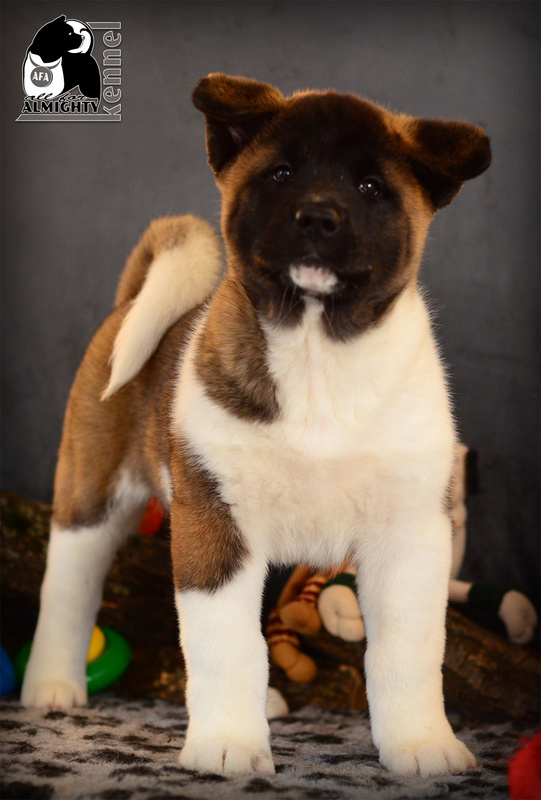 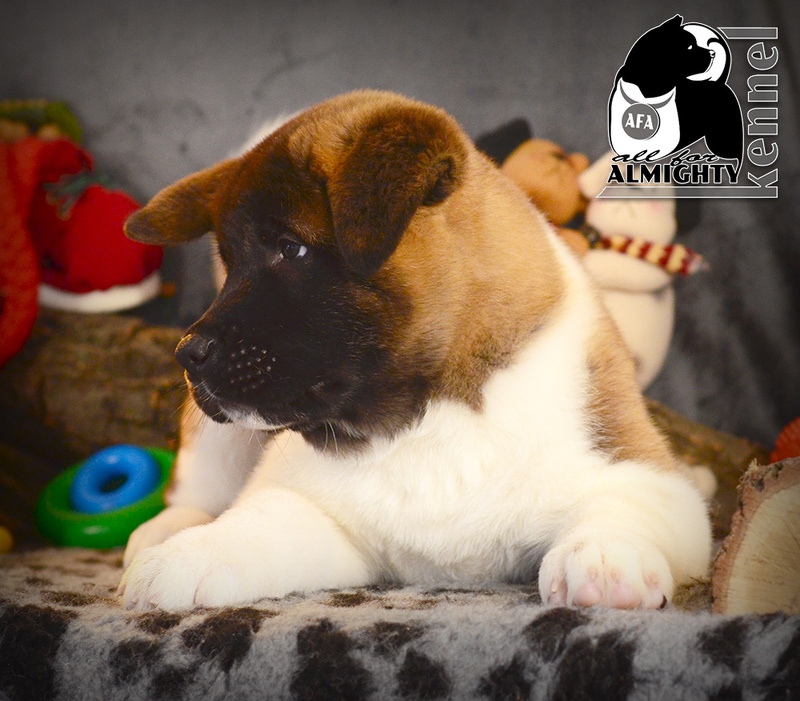 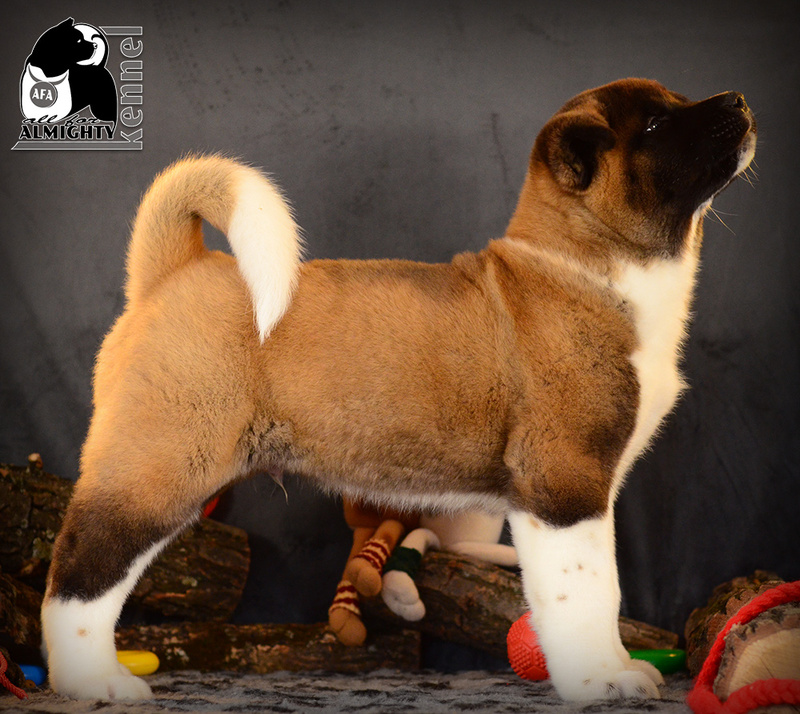 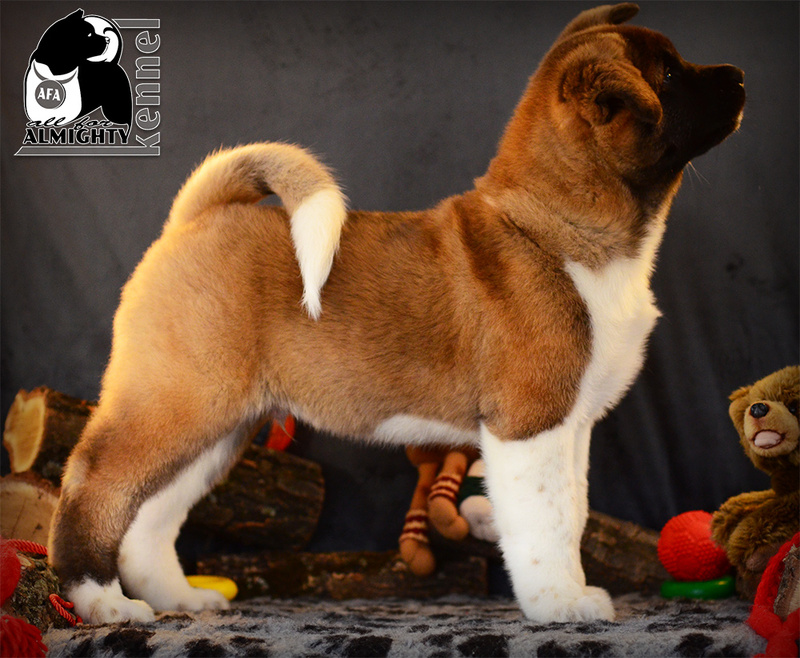 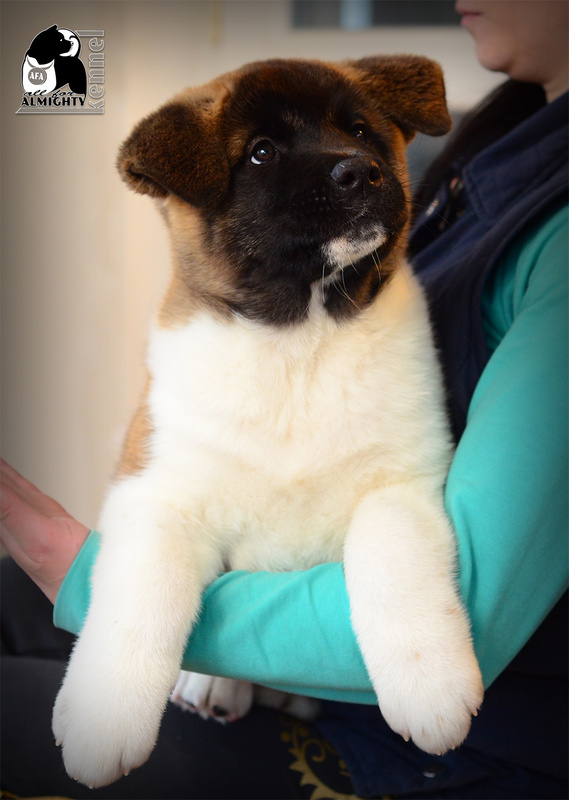 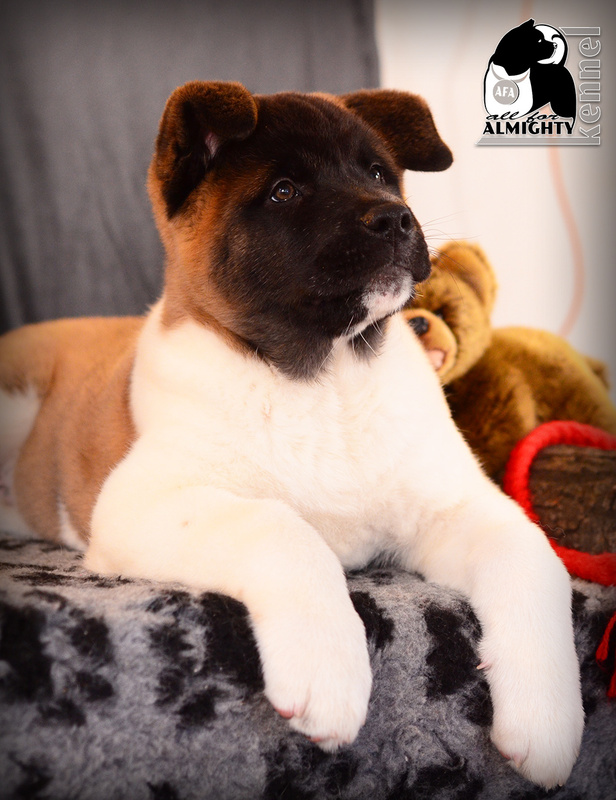 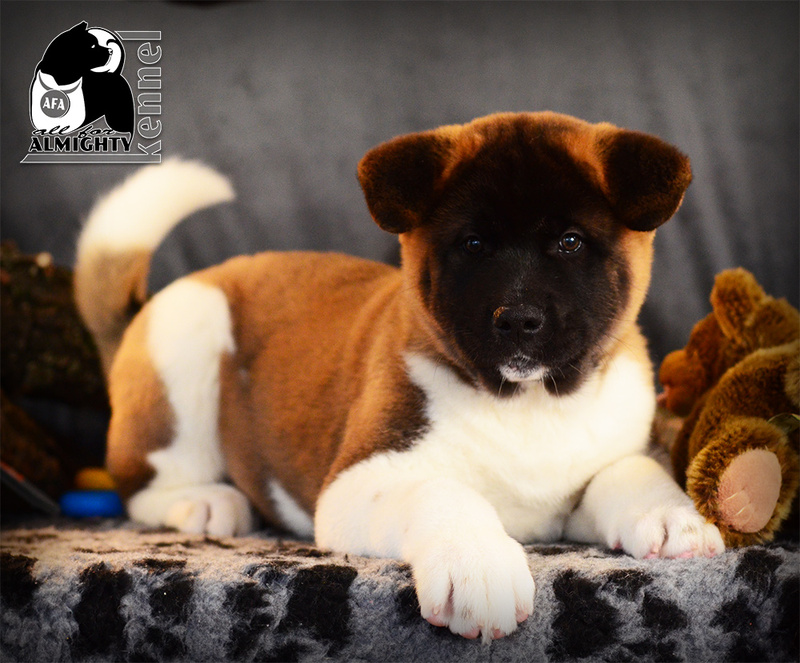 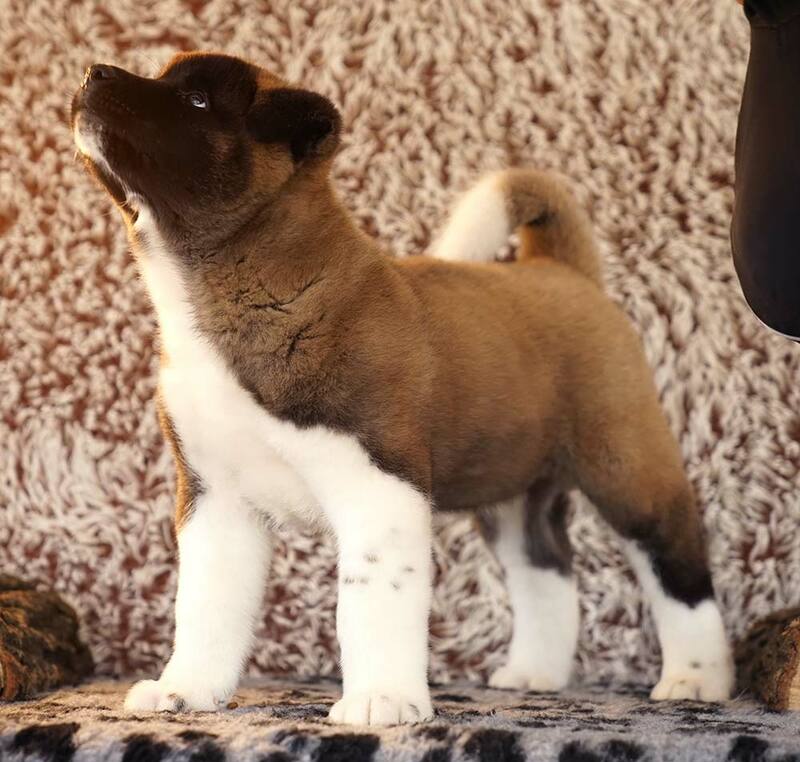 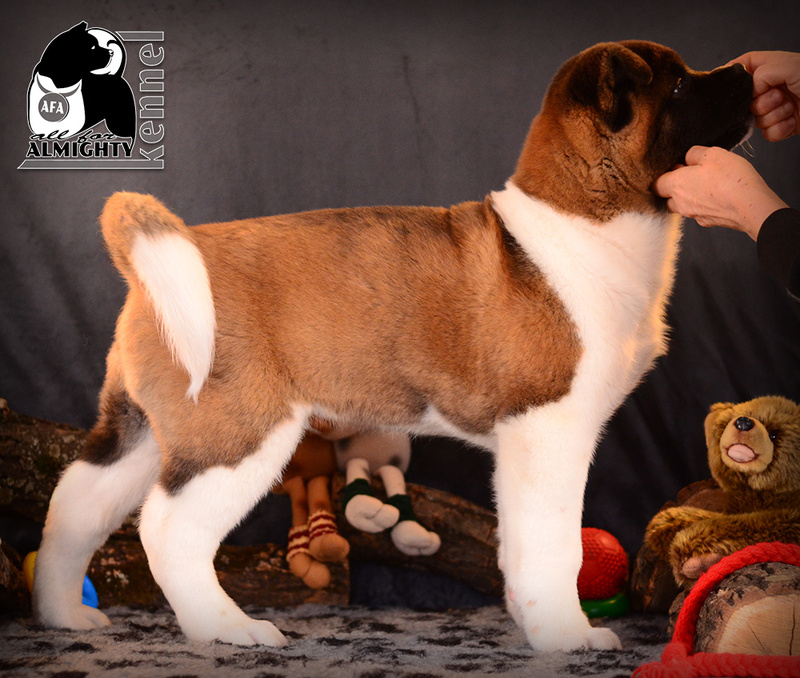 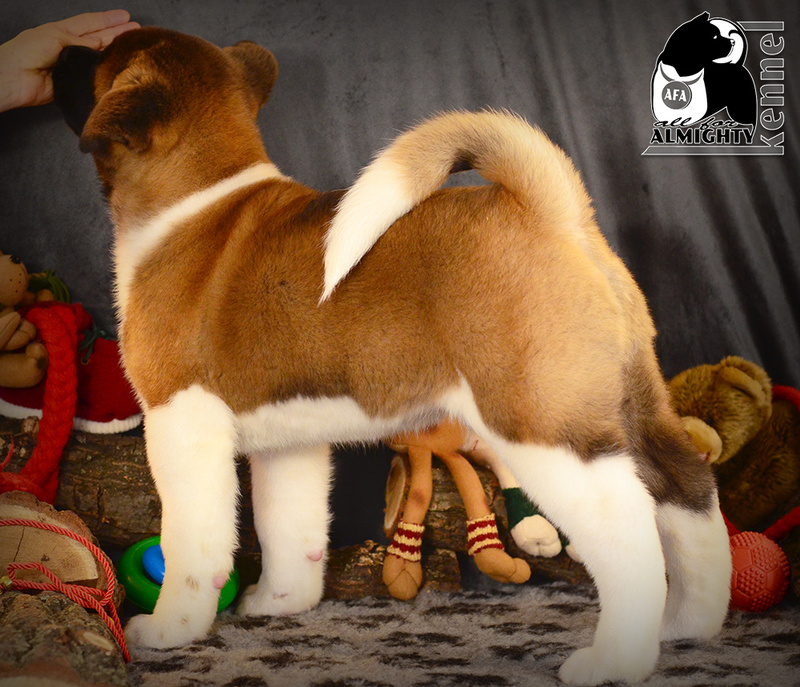 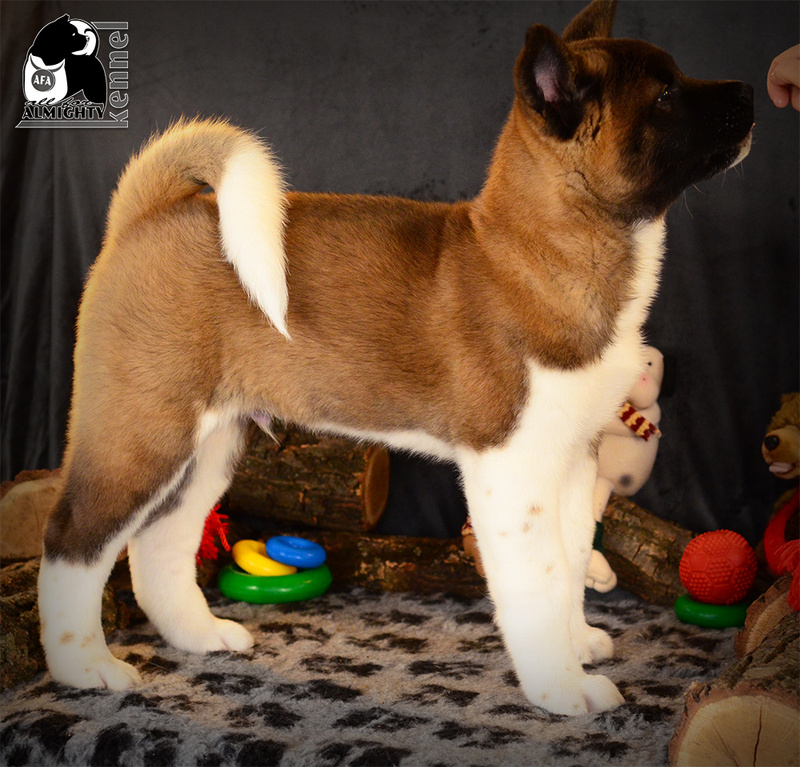 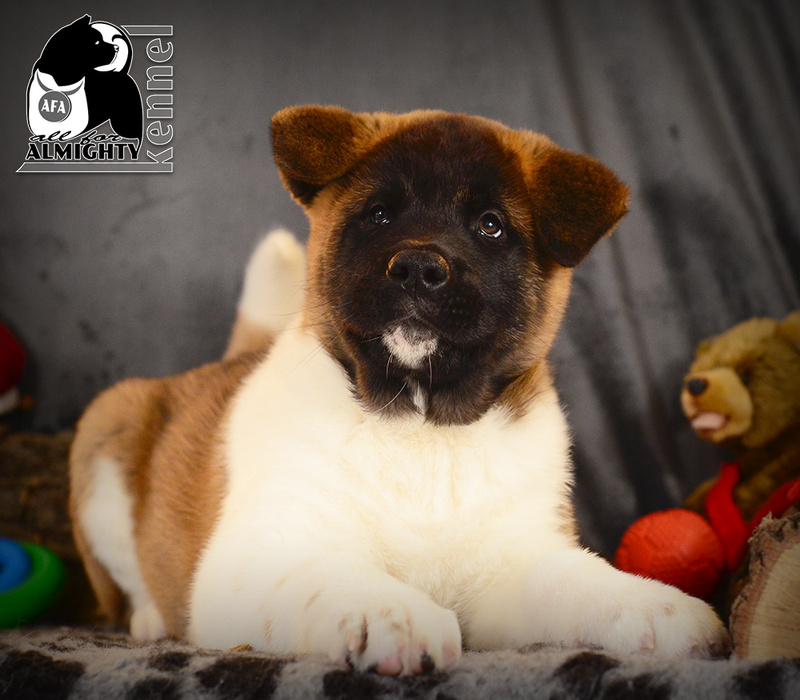 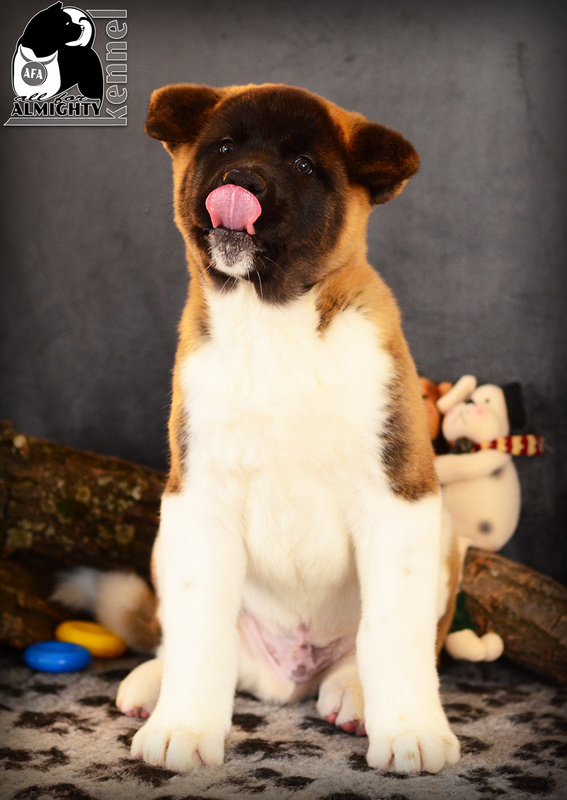 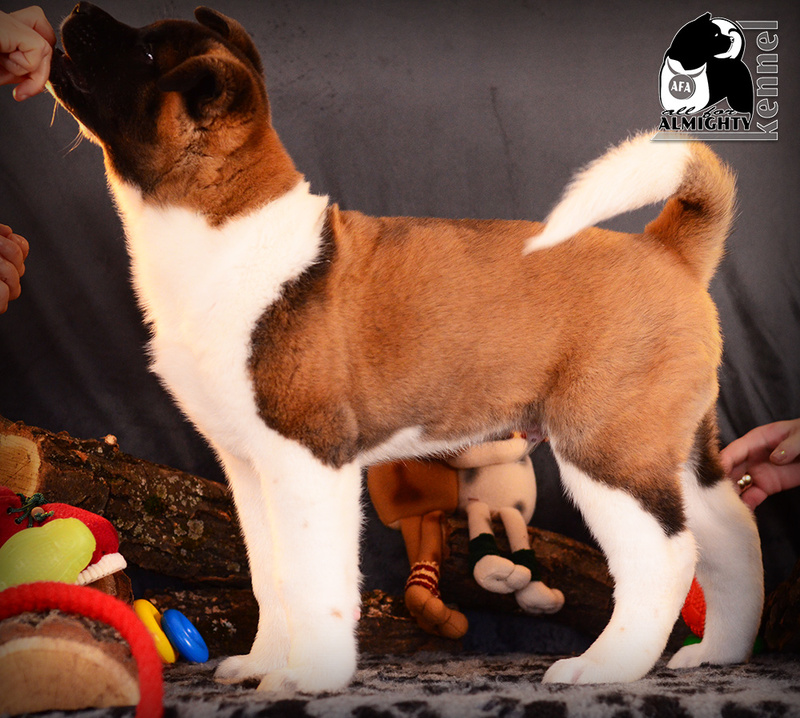 Male 1 - ALL FOR ALMIGHTY BEAR ARMS (VITO) - SOLD! 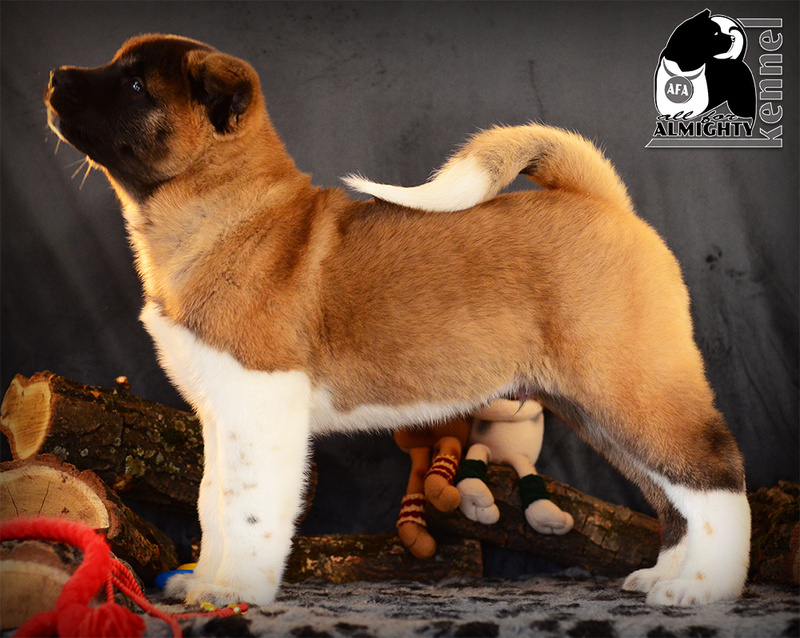 :) Be a good boy! 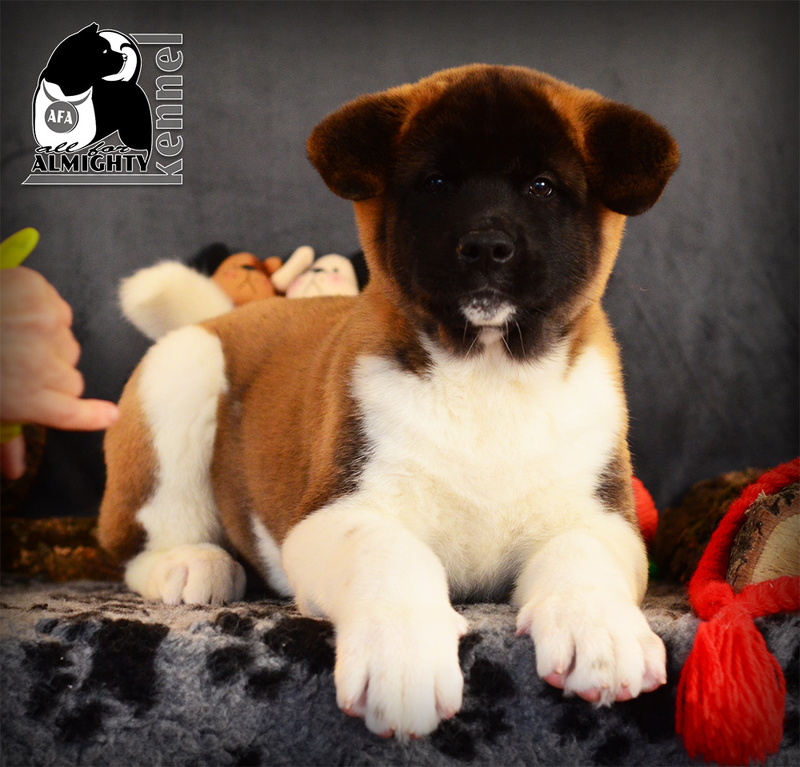 My heart is with you, baby! 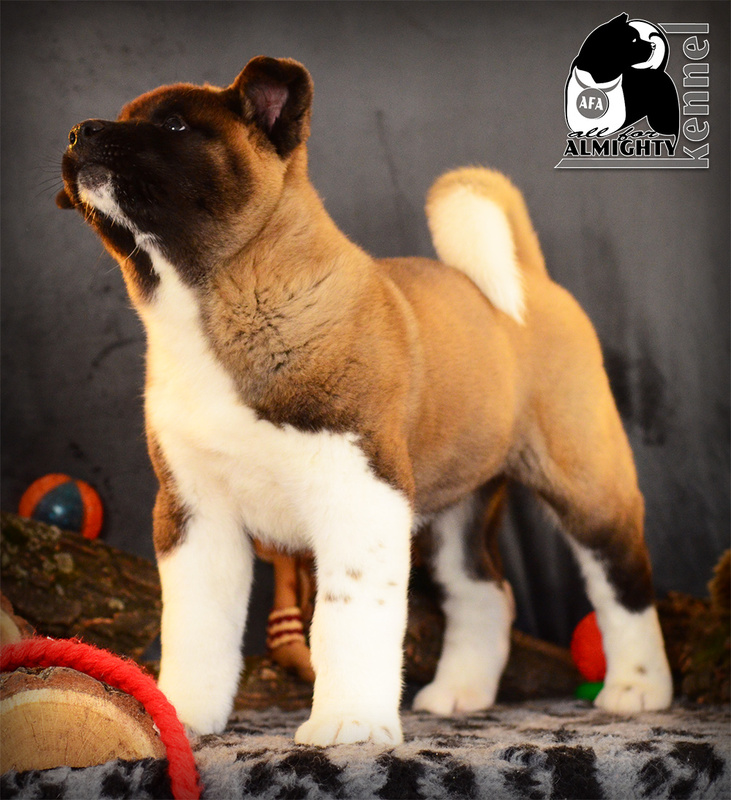 Male 4 - ALL FOR ALMIGHTY BOS TAURUS (BALTO) - SOLD!!! 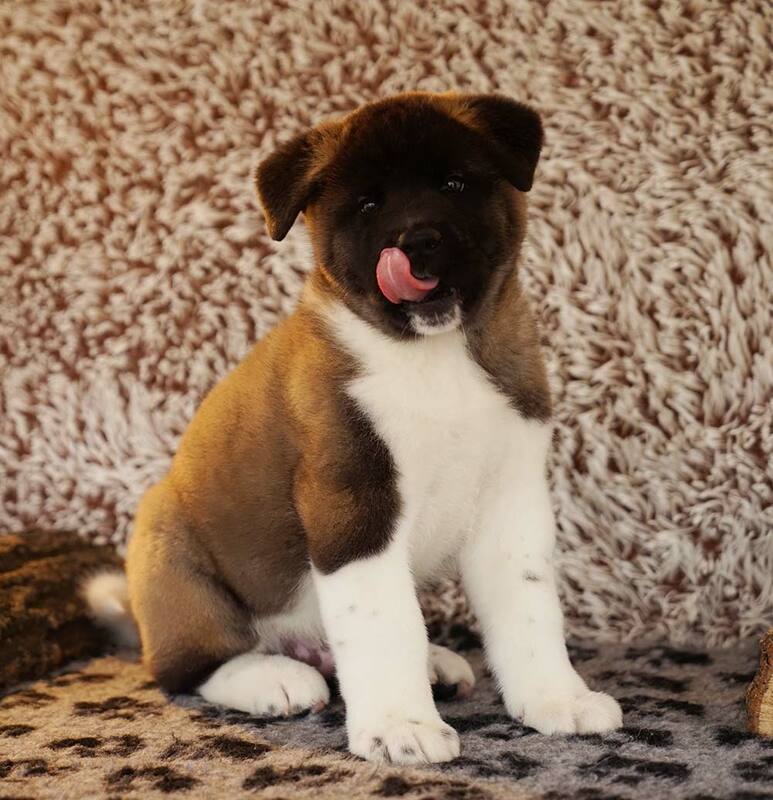 :) Golden good boy! 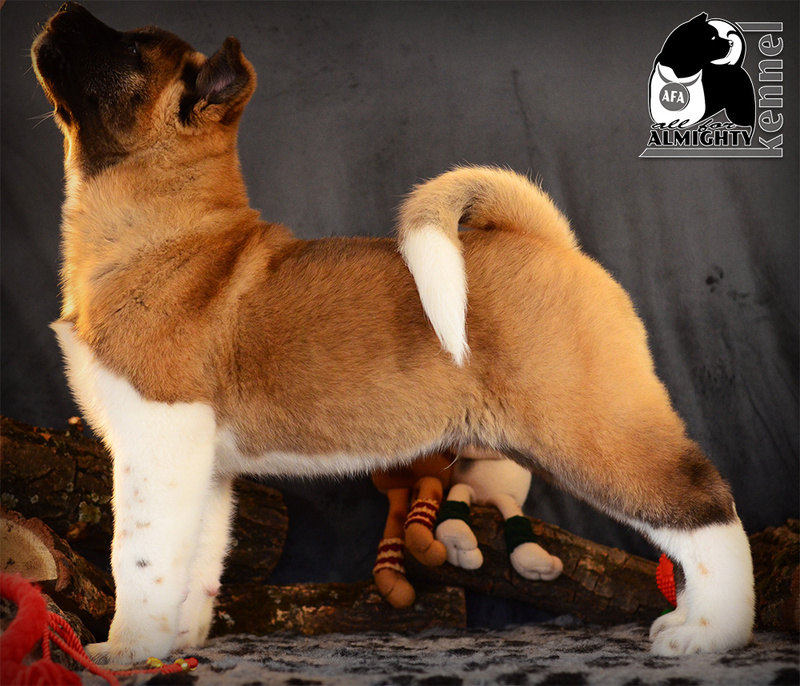 Grow up for the joy of Dad! 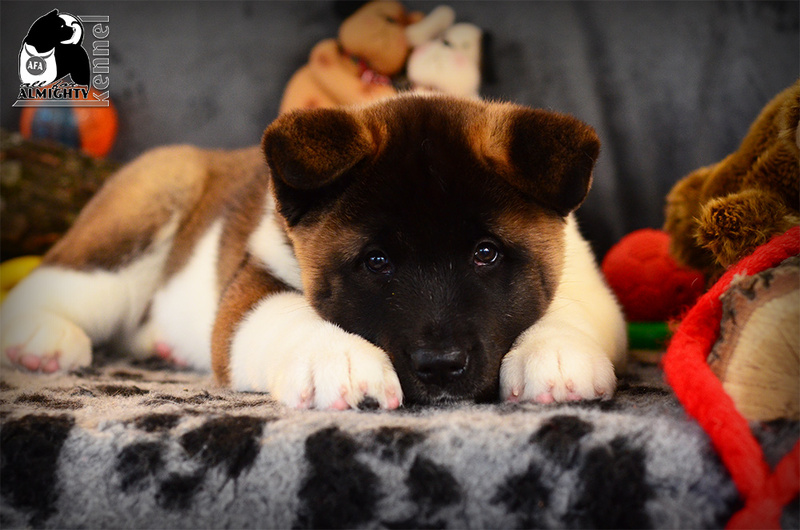 Joy of the family!